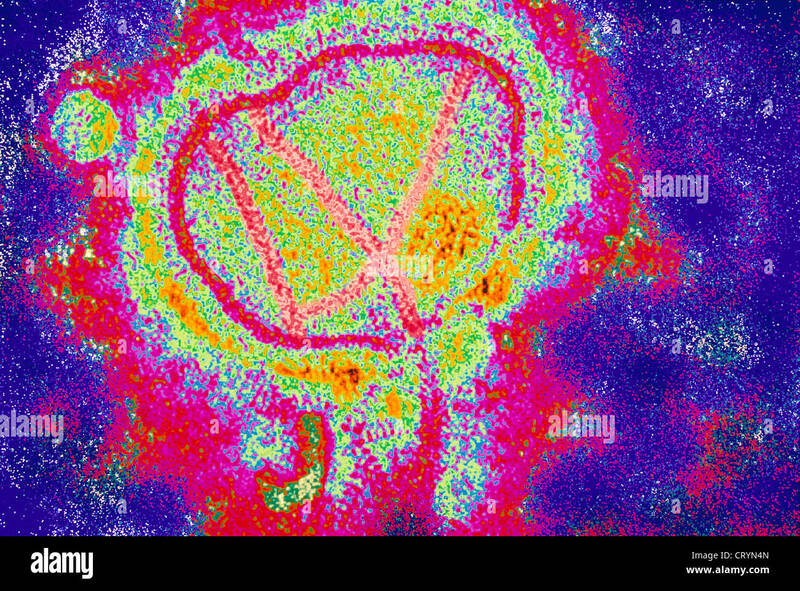 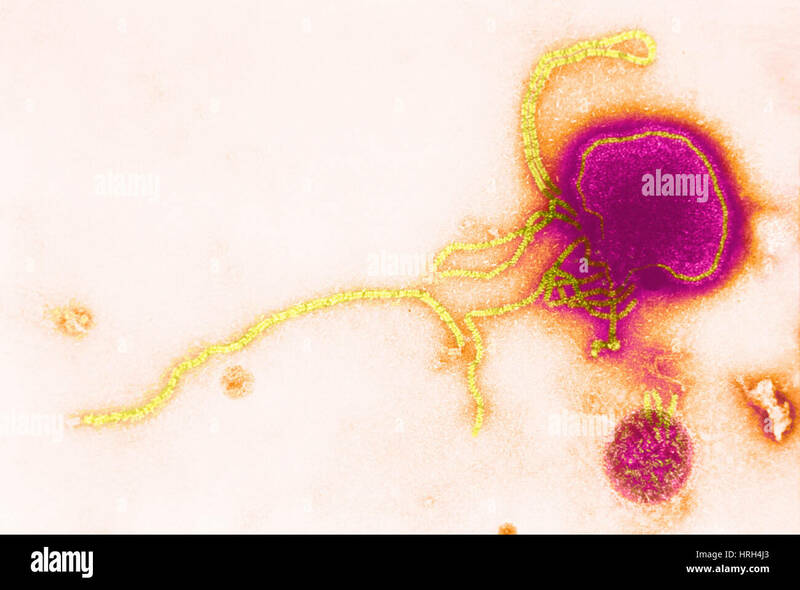 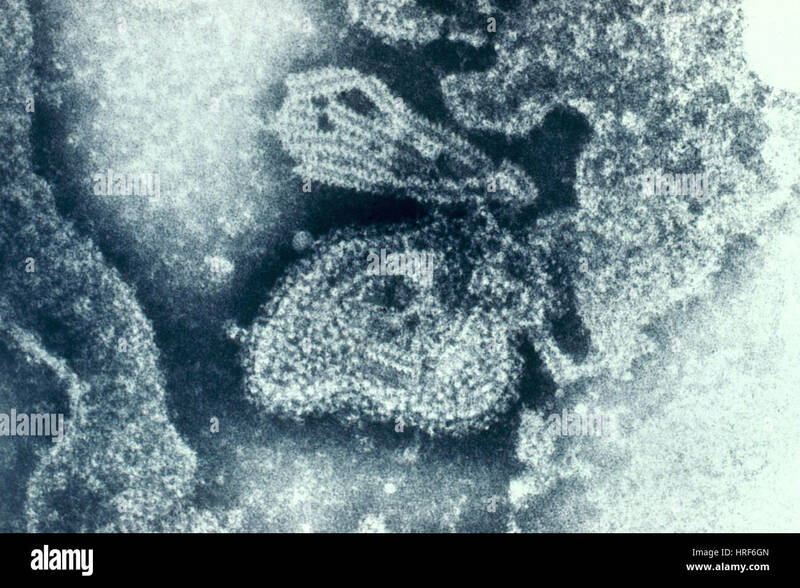 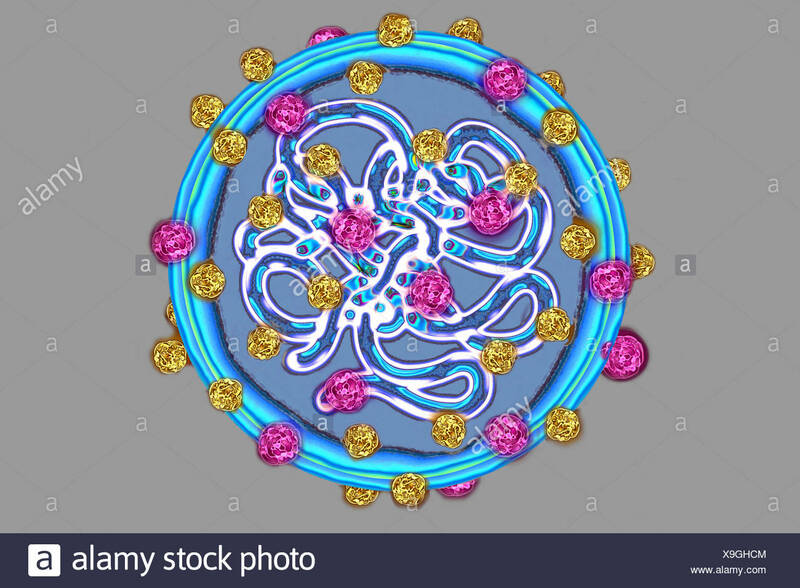 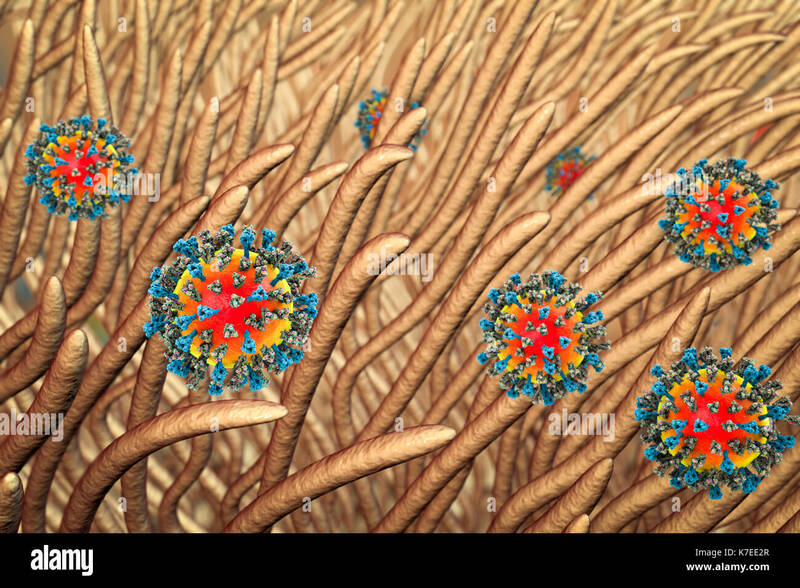 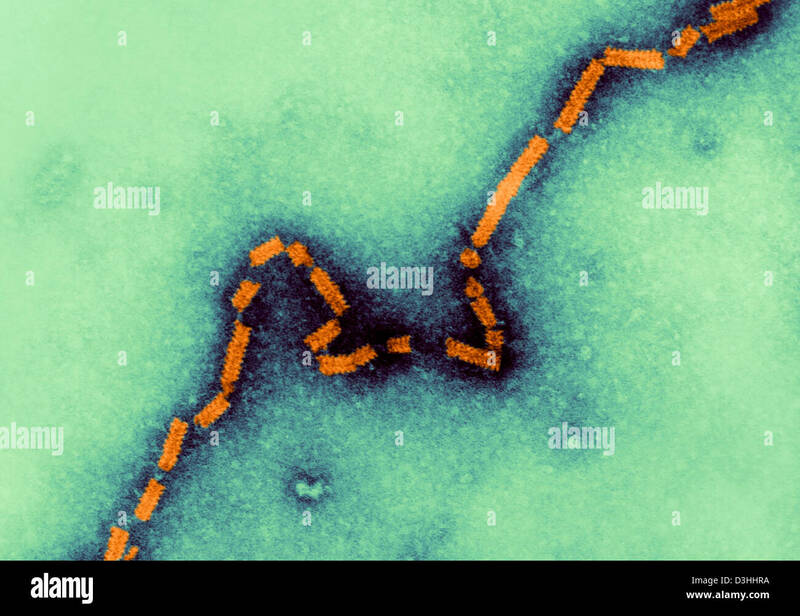 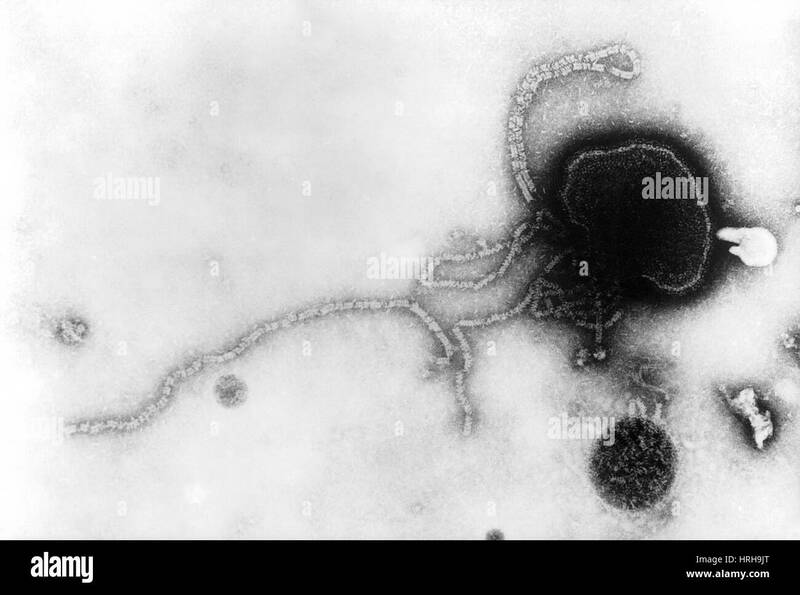 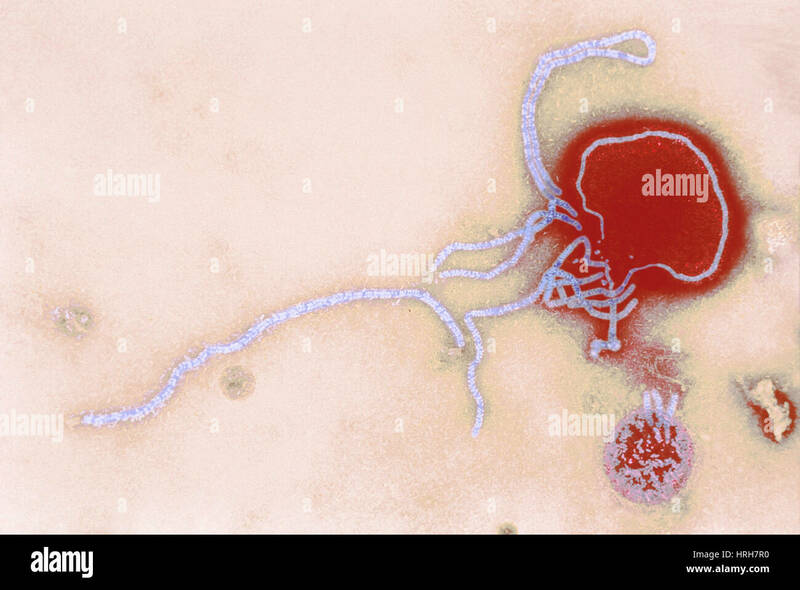 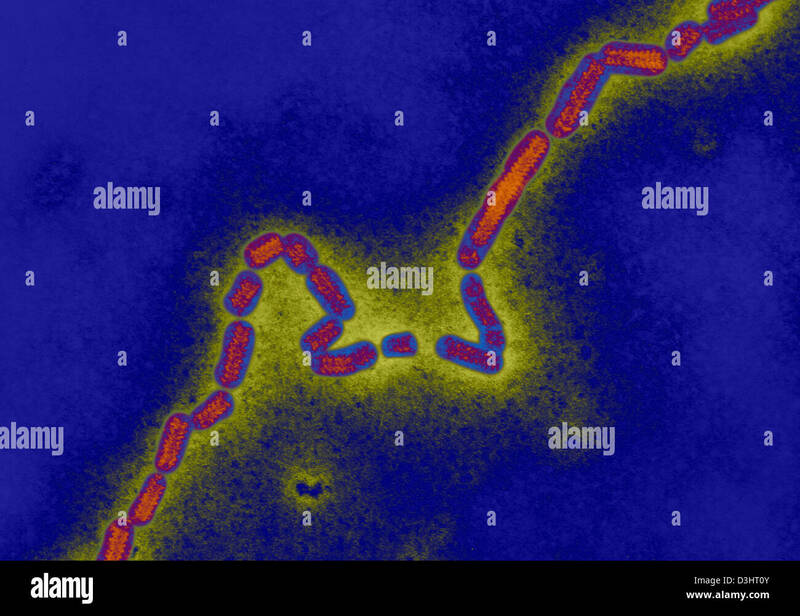 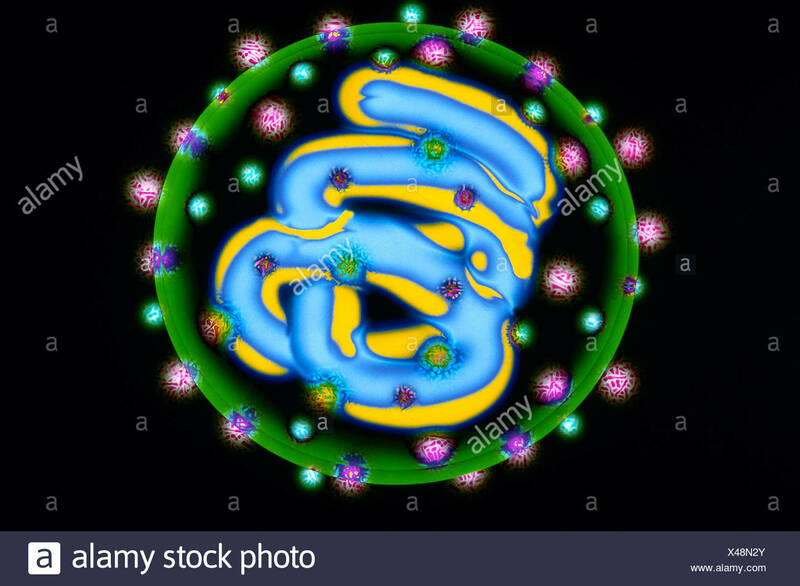 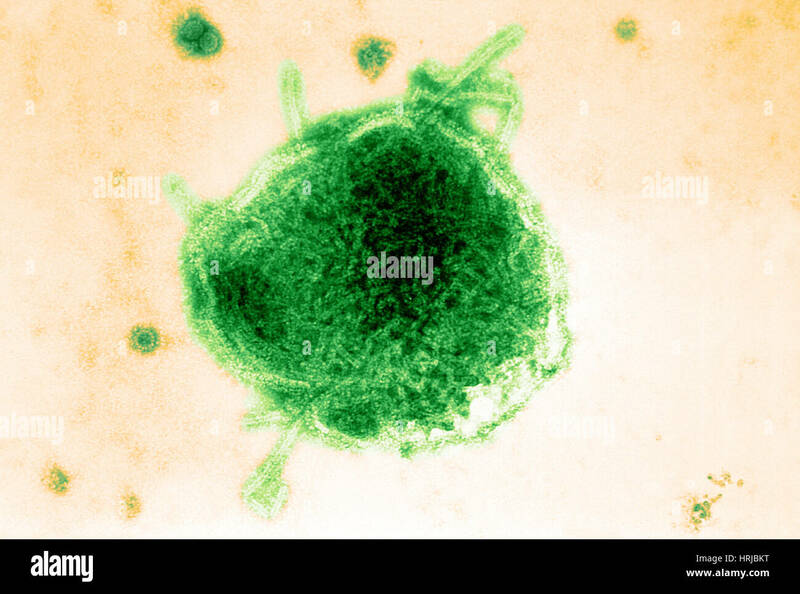 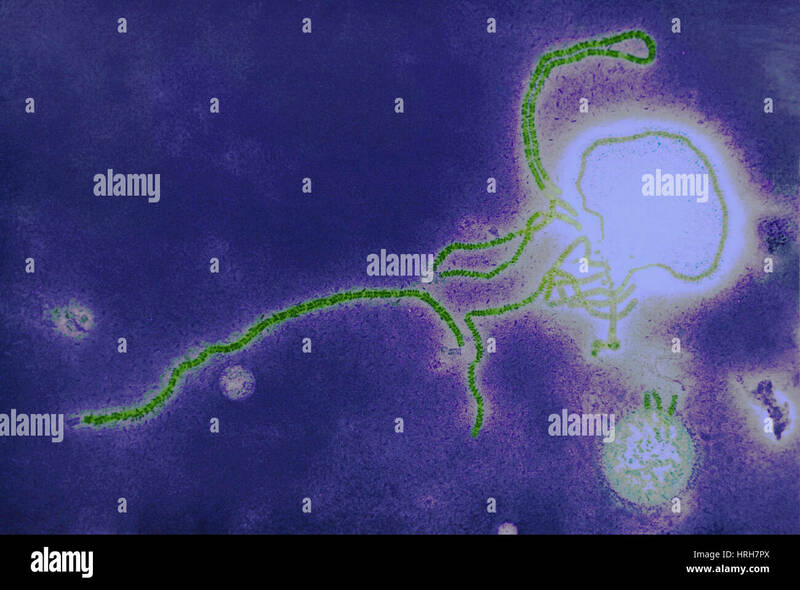 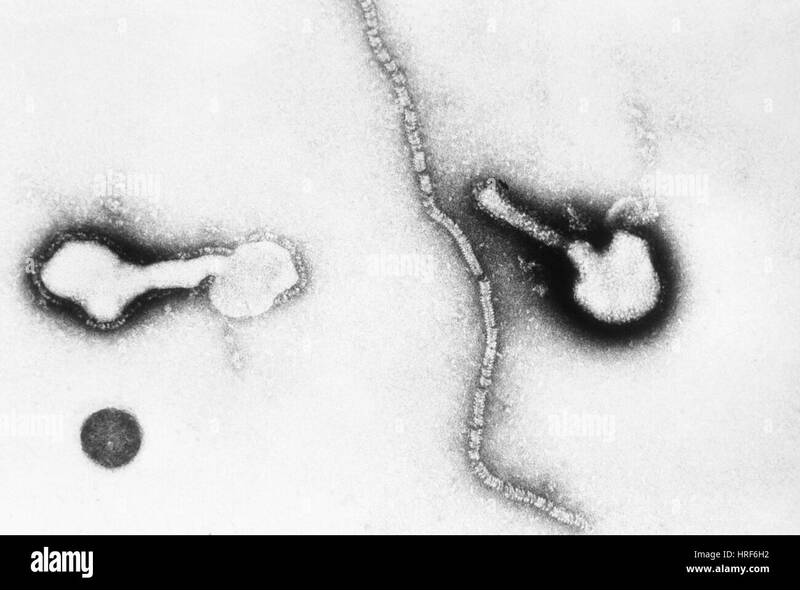 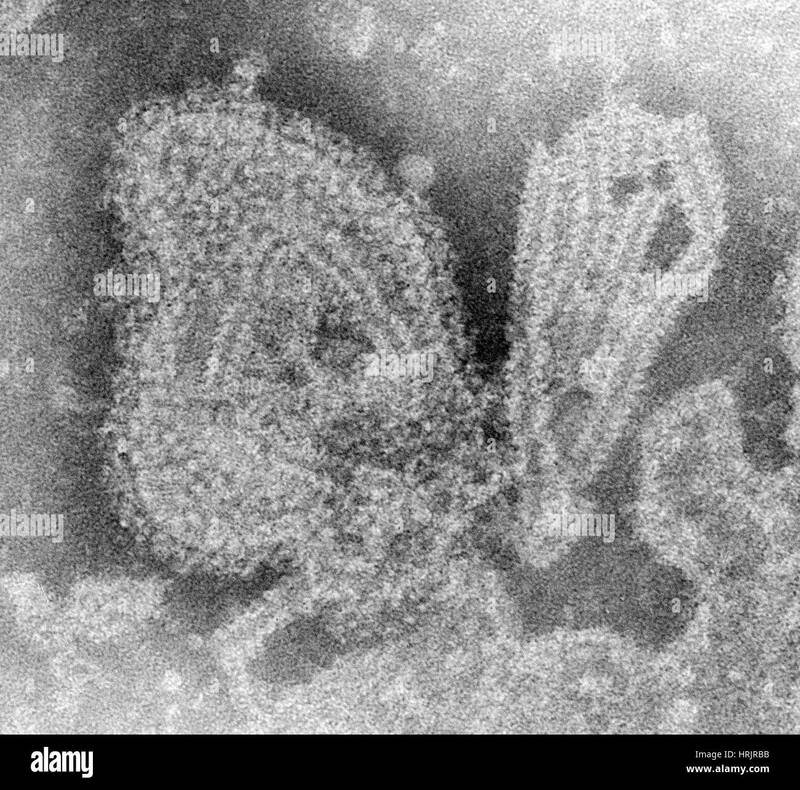 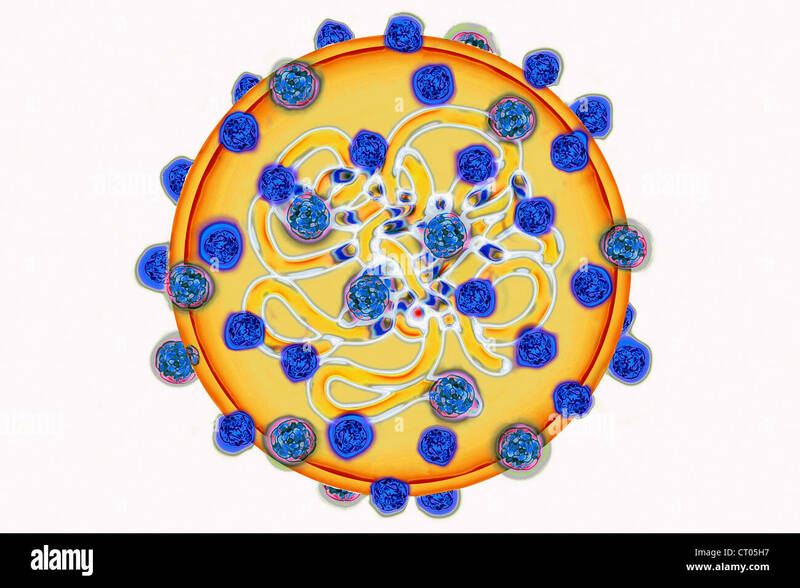 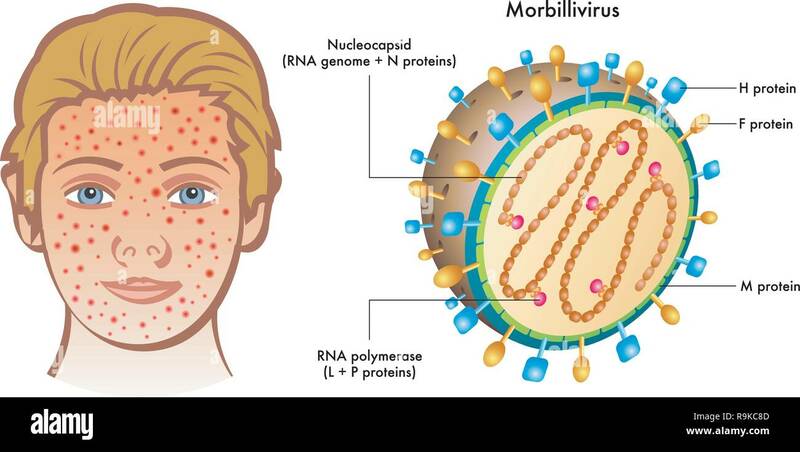 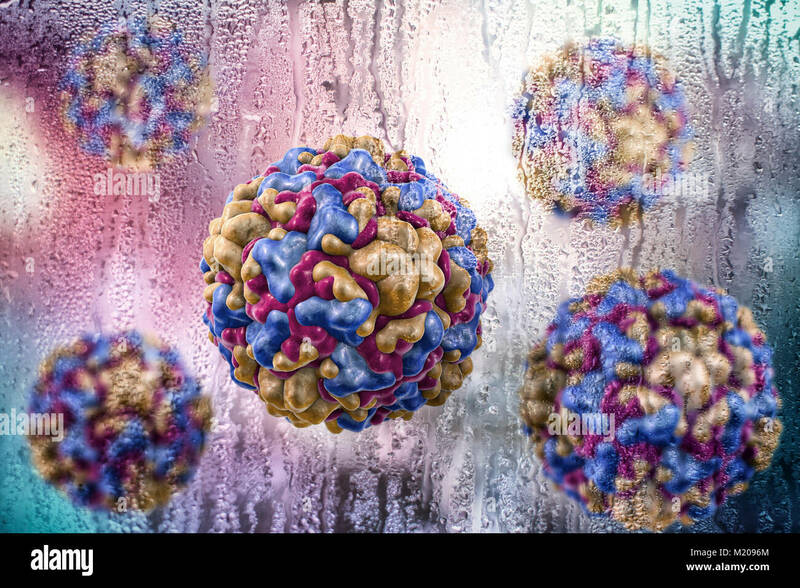 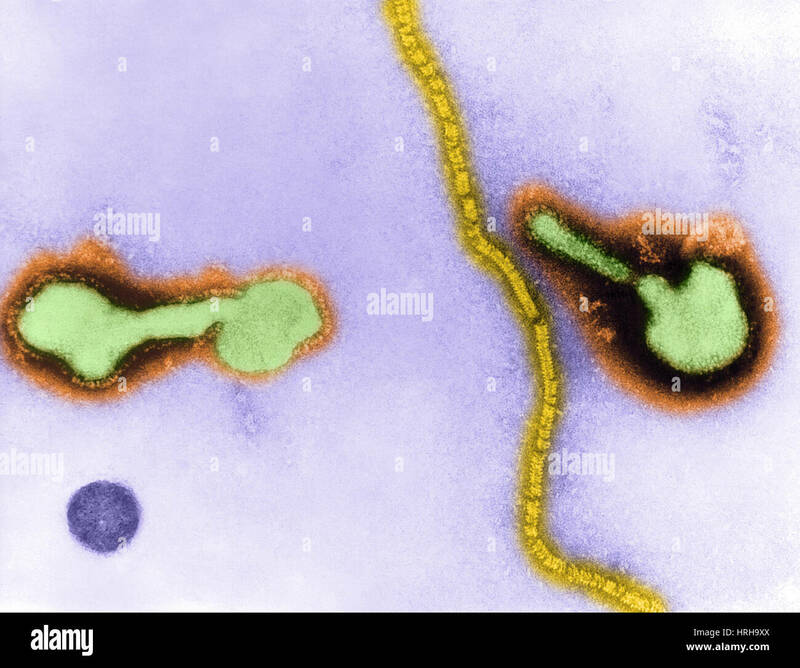 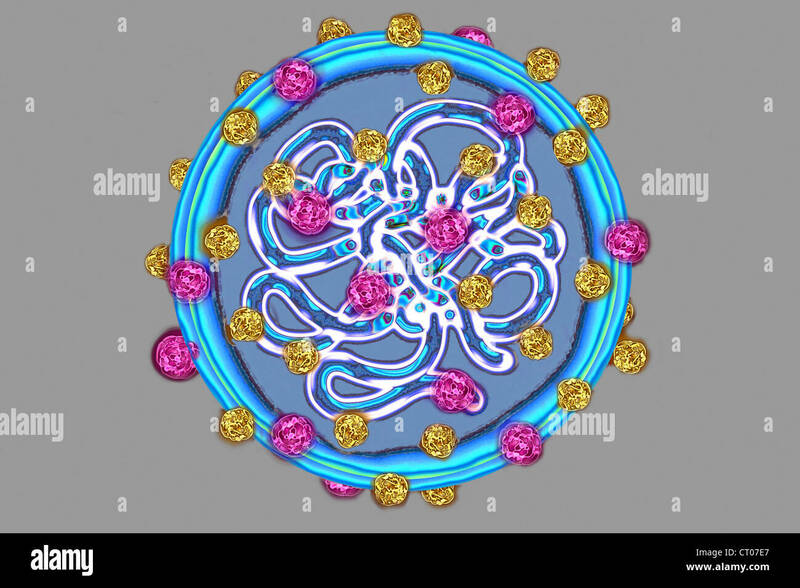 Rhinoviruses, conceptual illustration. 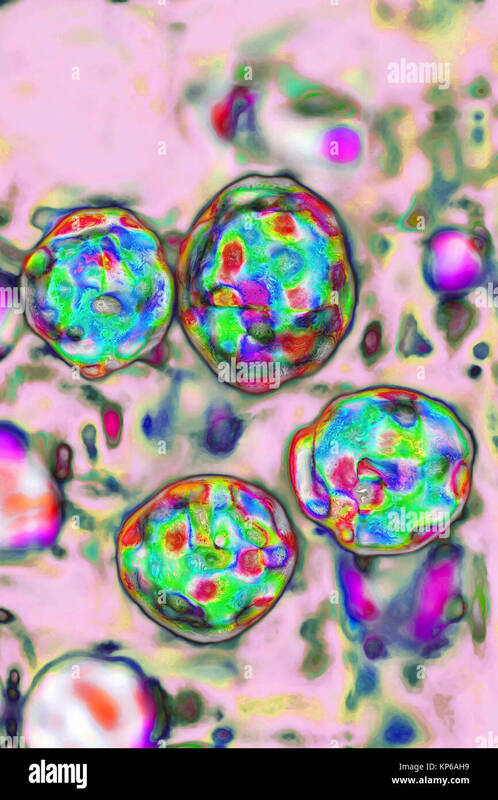 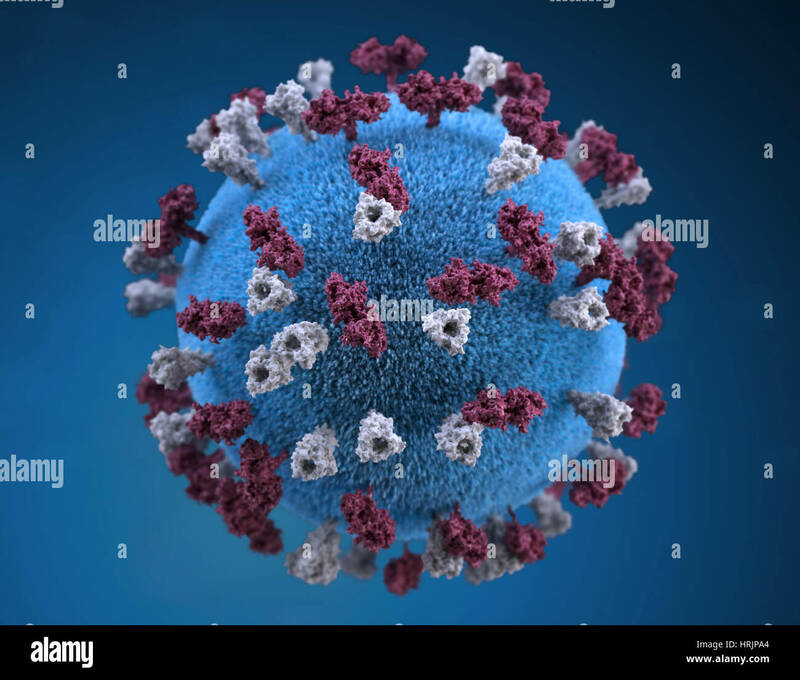 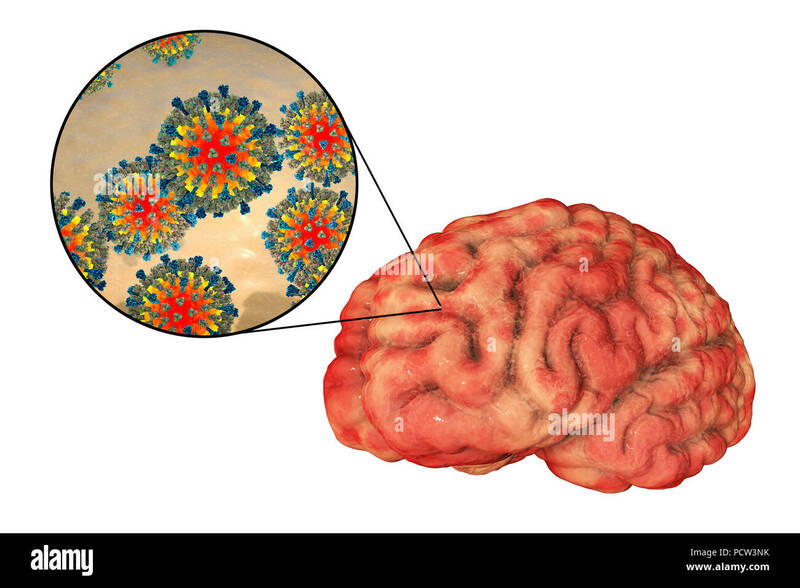 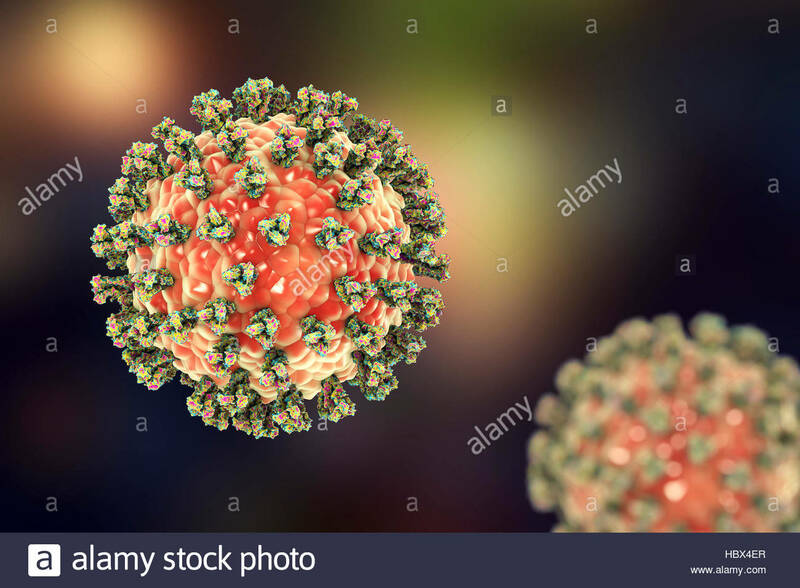 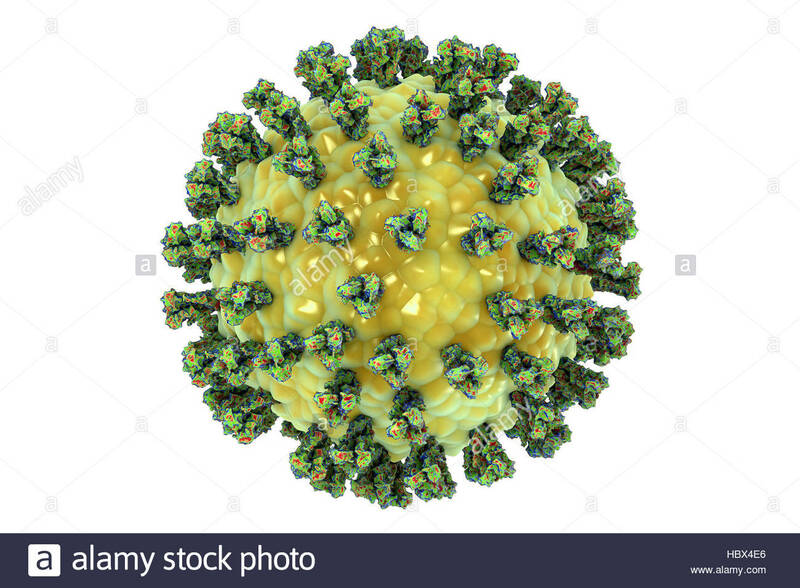 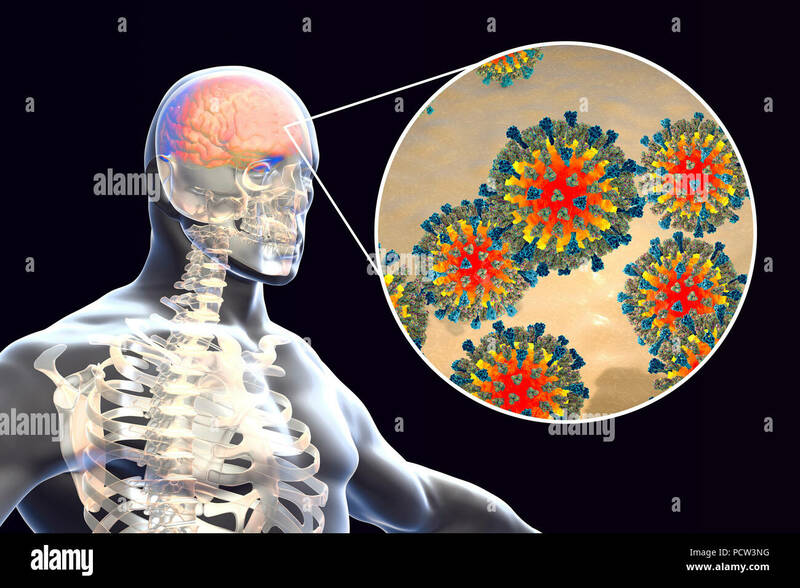 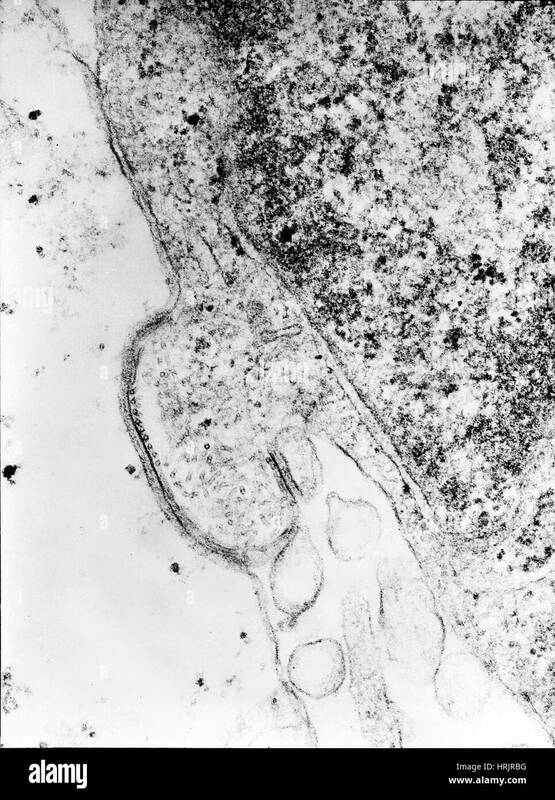 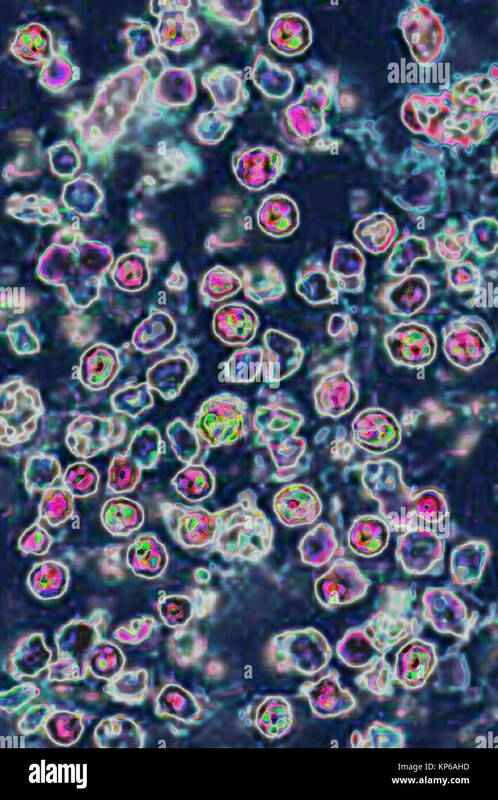 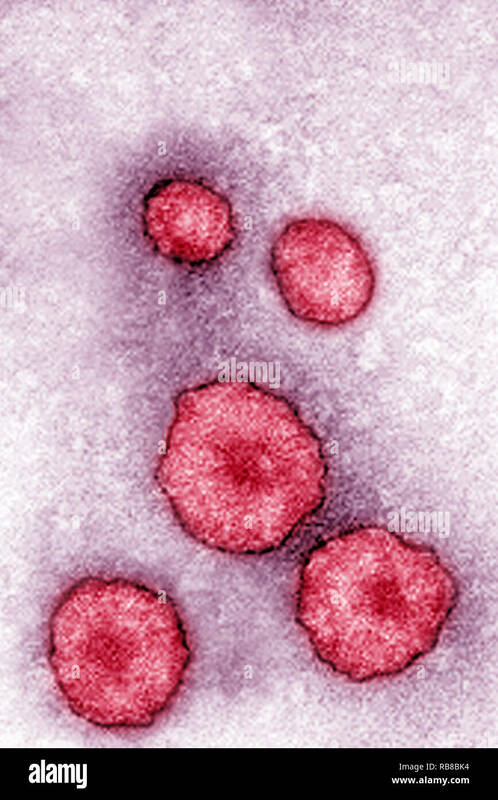 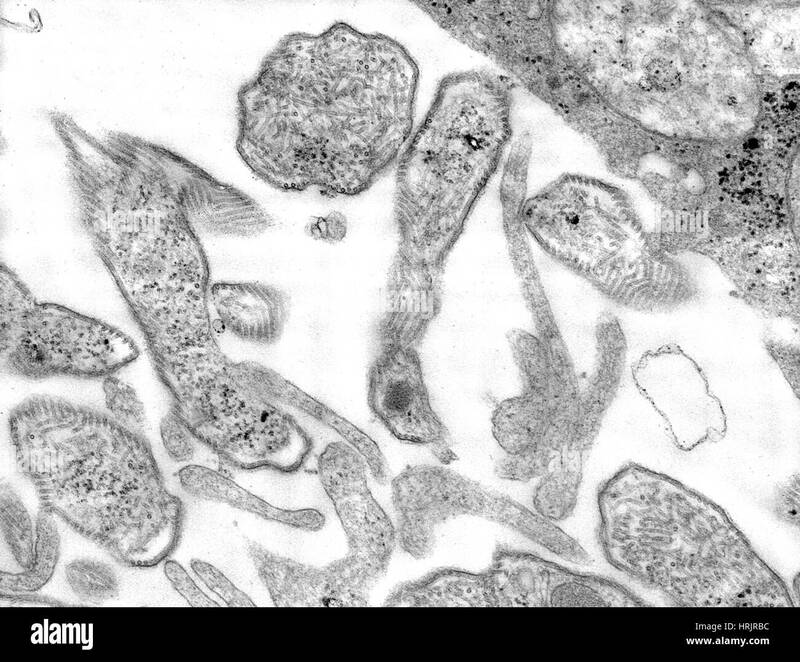 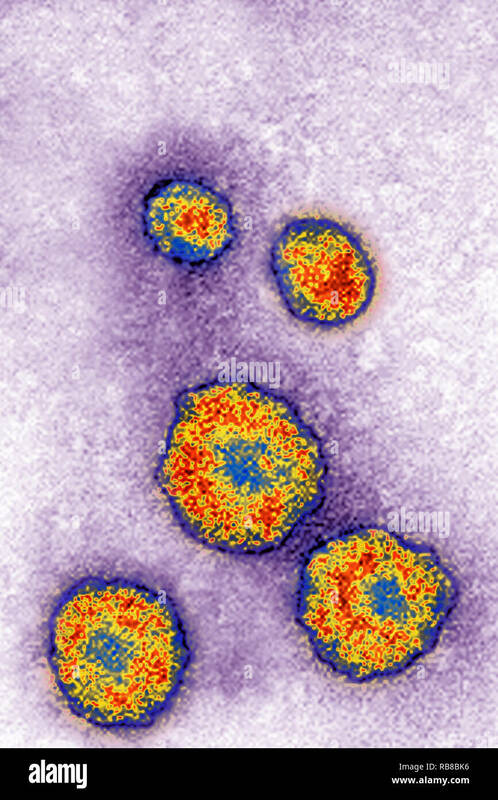 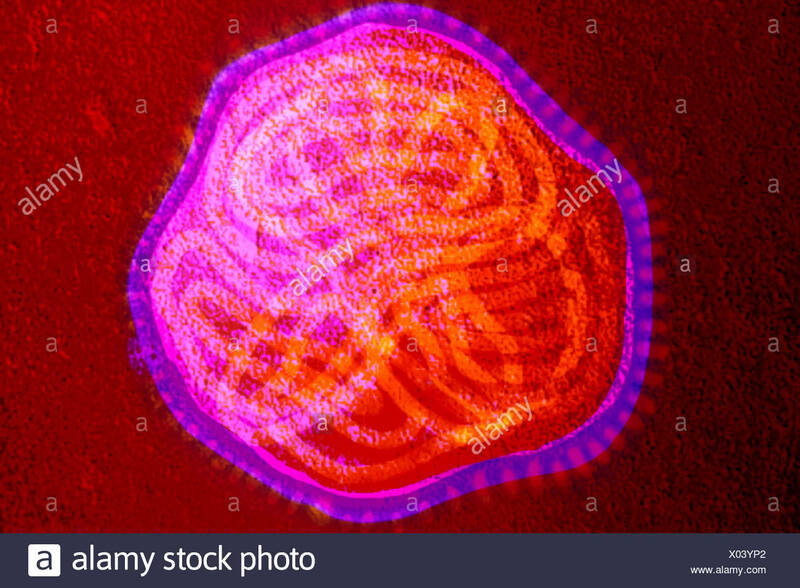 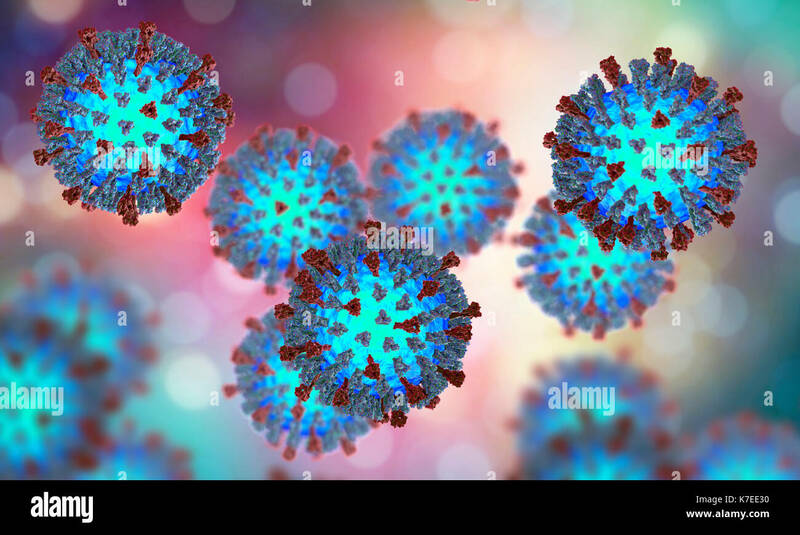 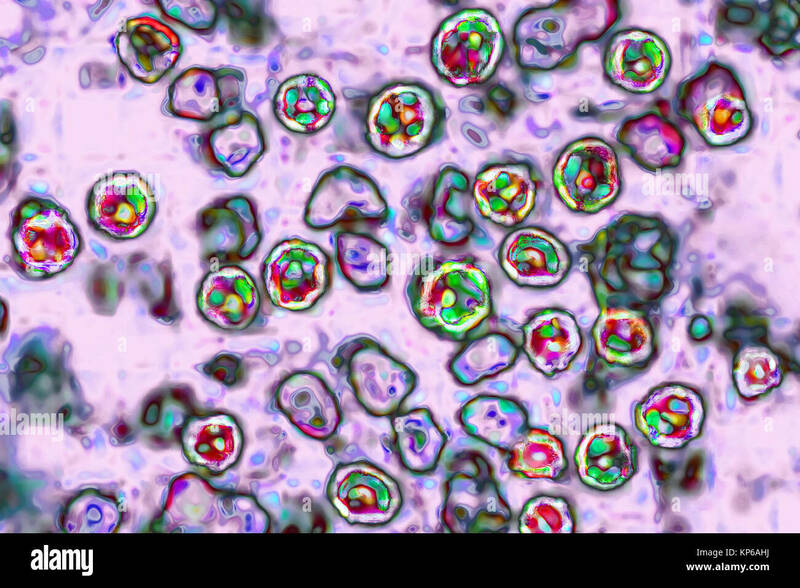 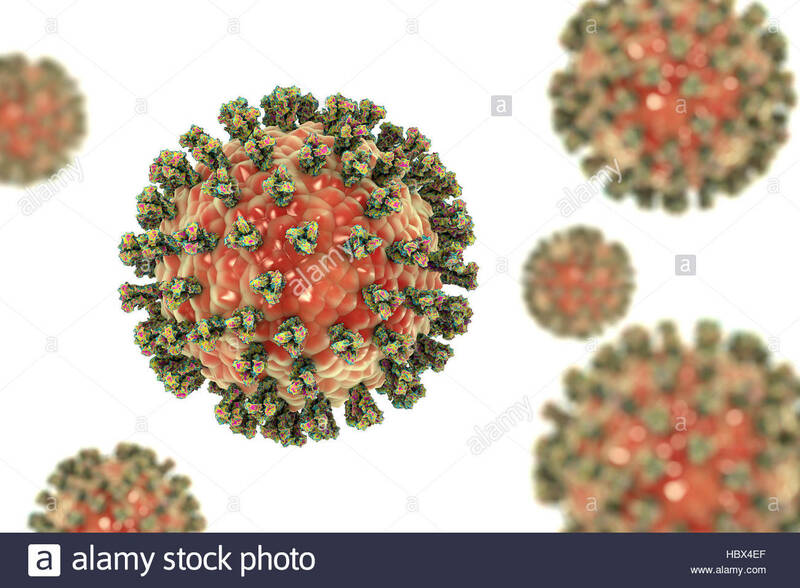 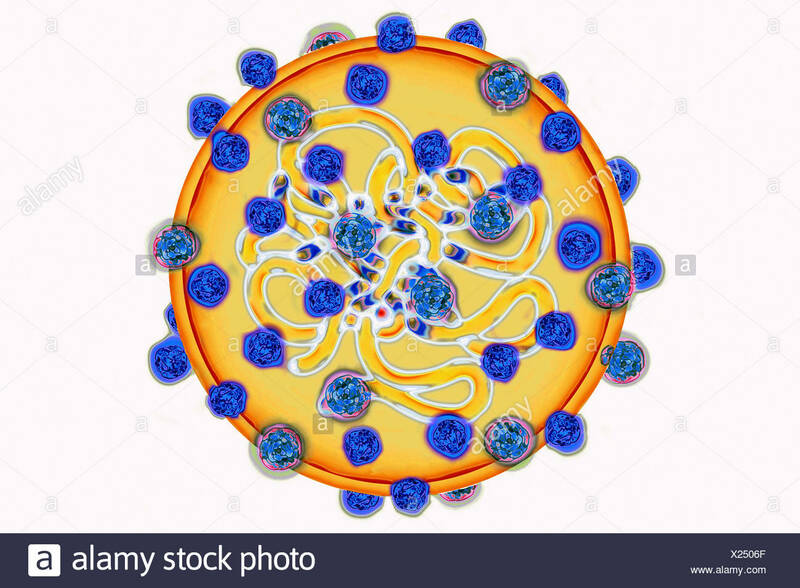 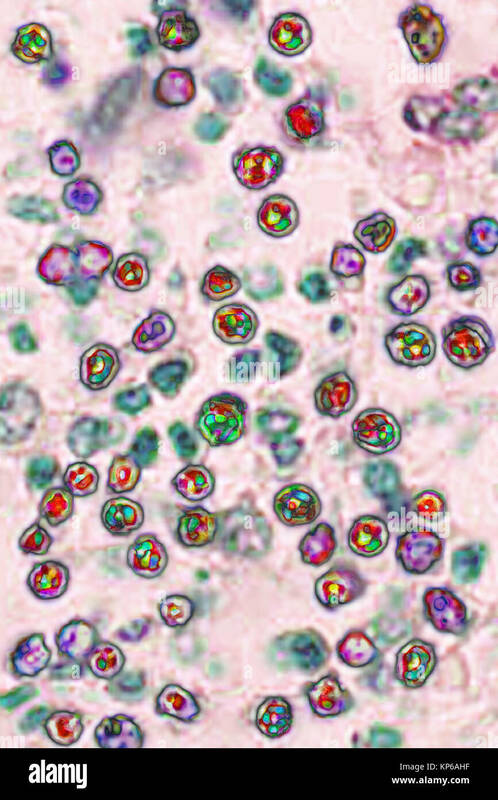 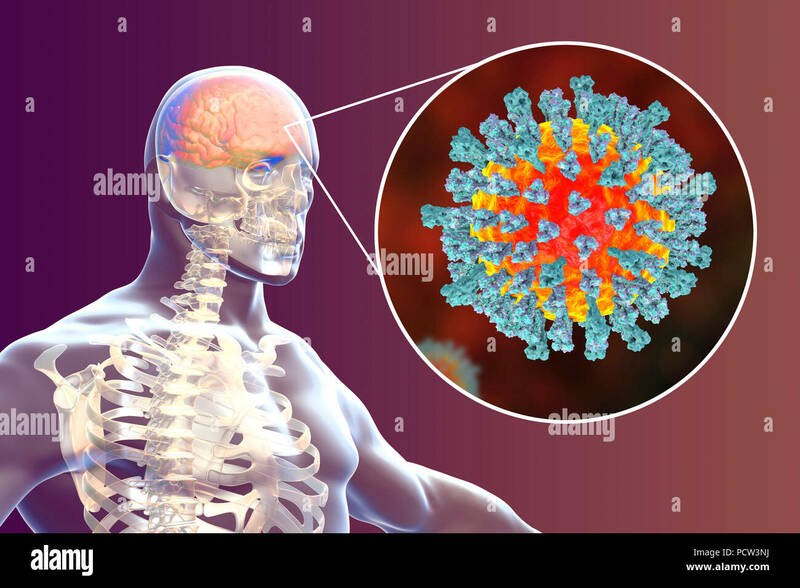 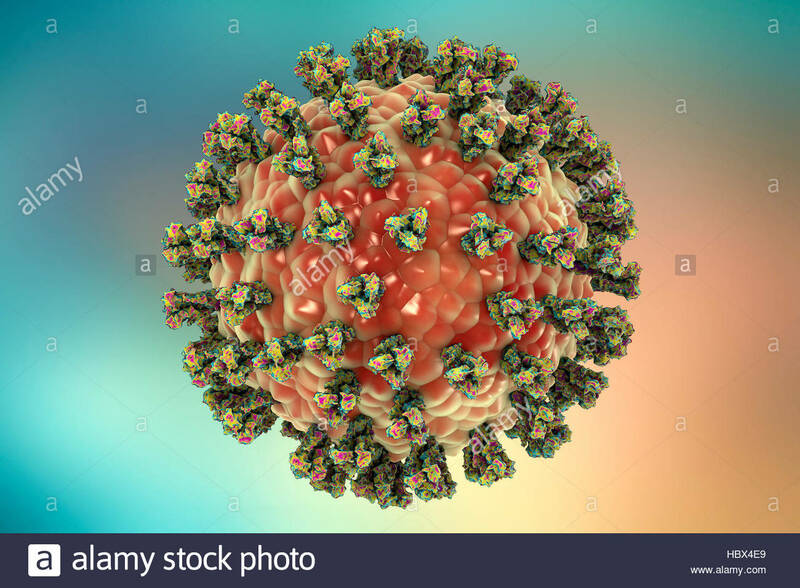 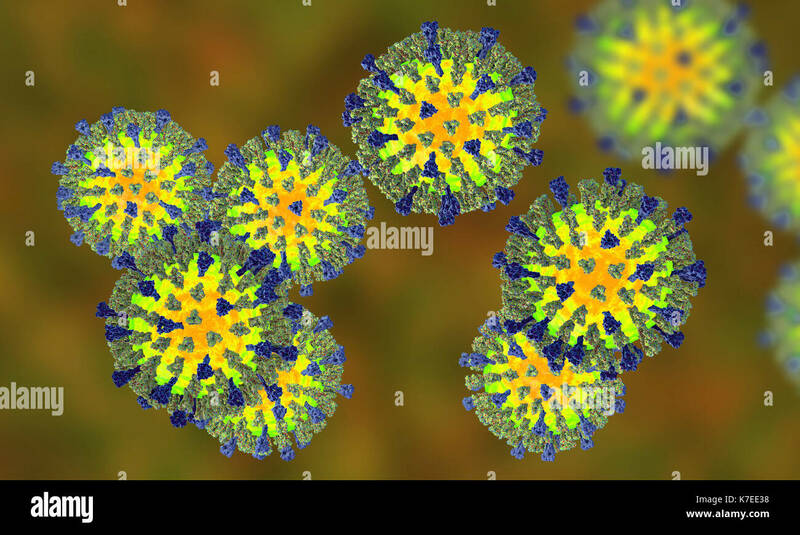 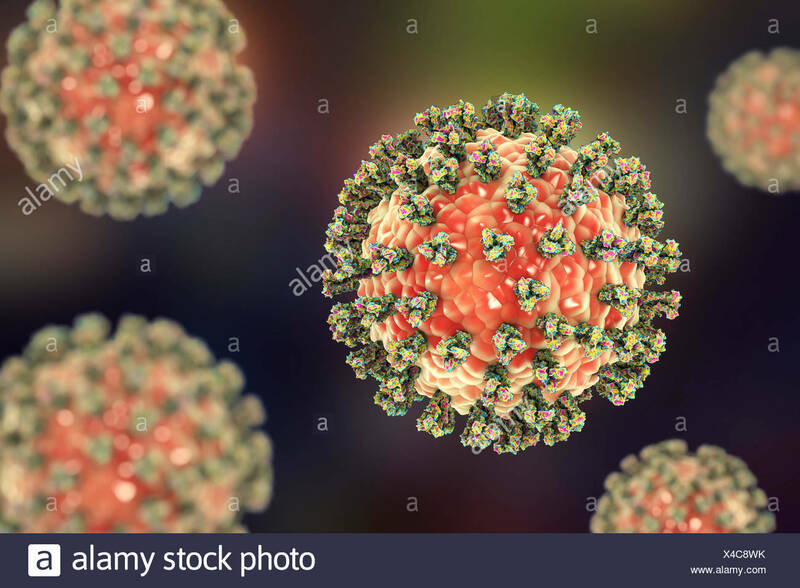 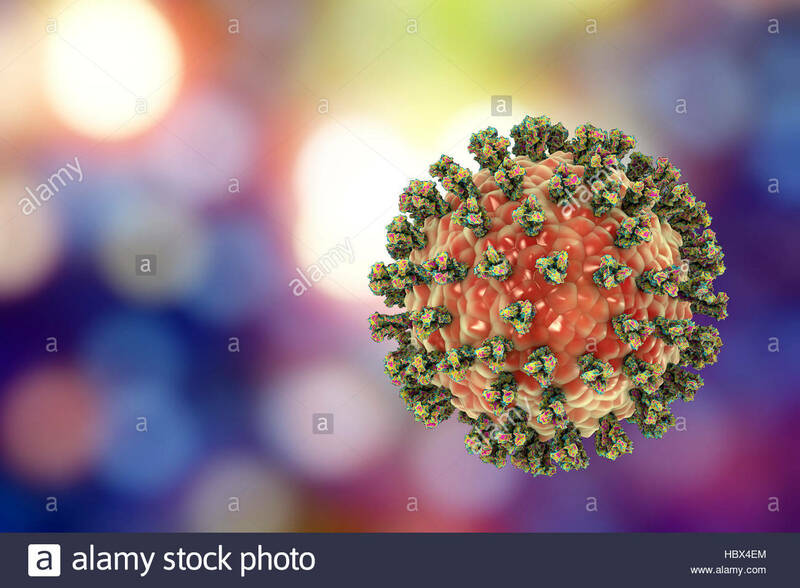 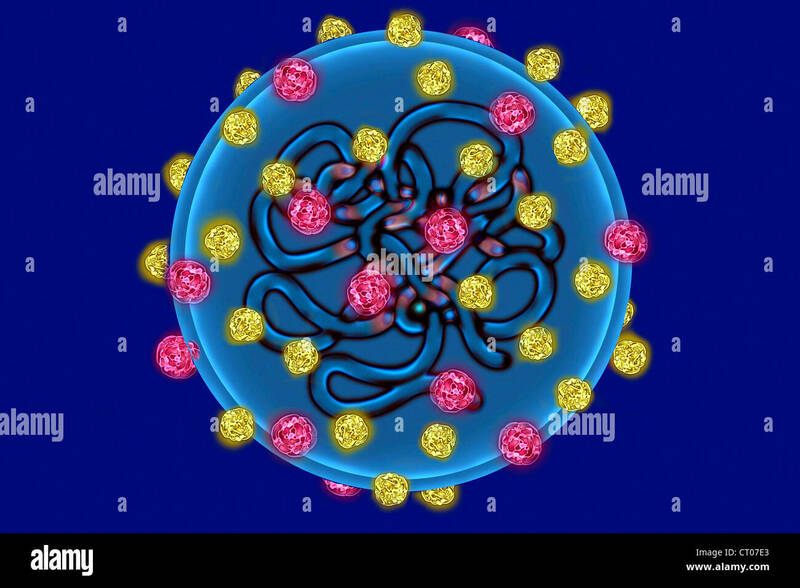 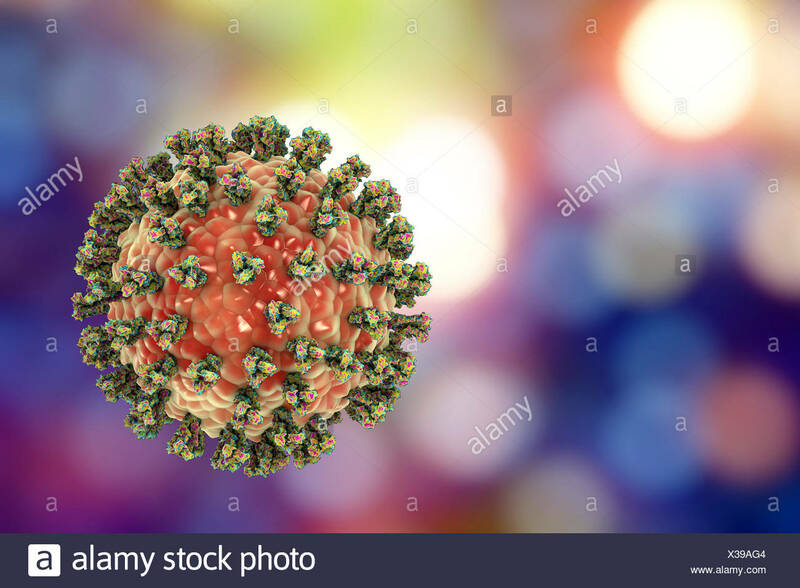 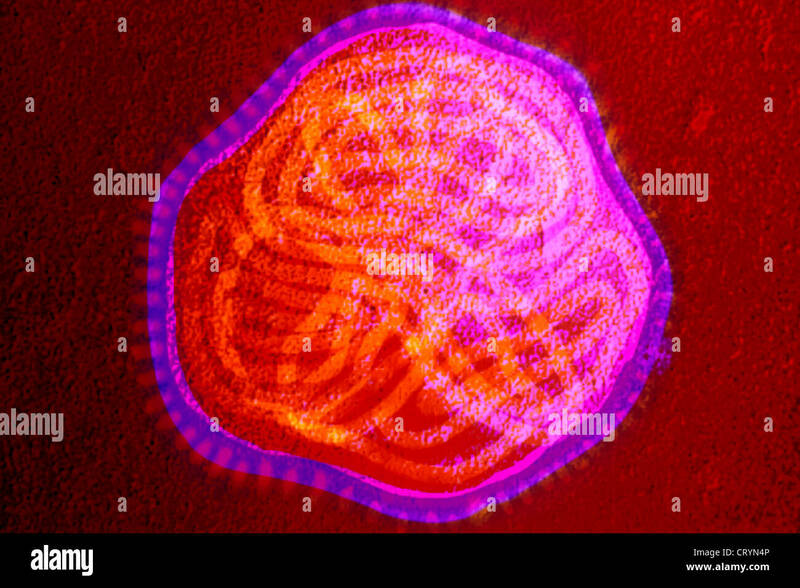 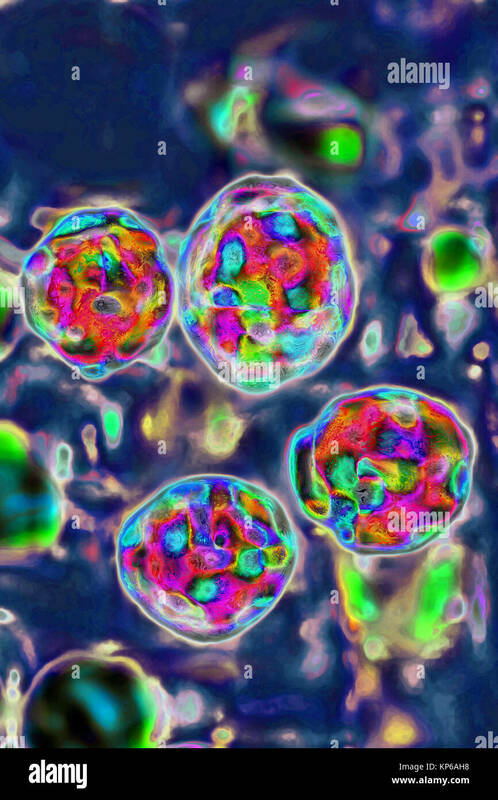 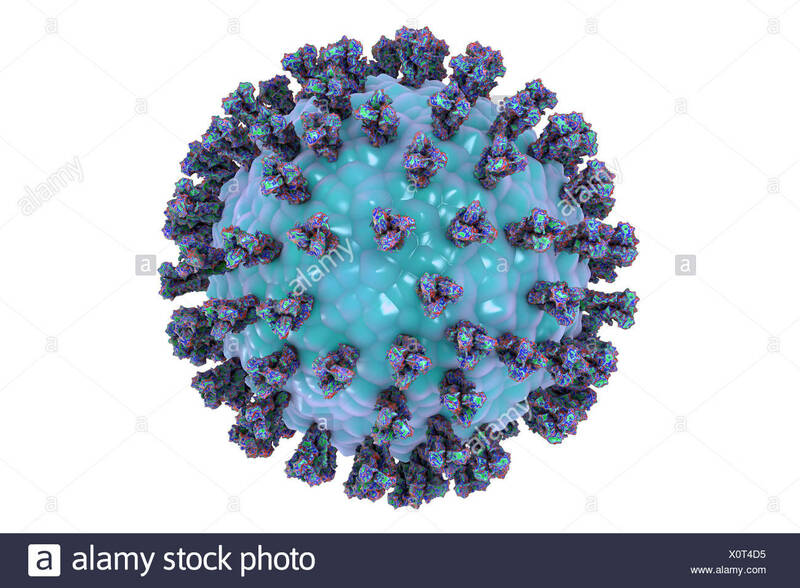 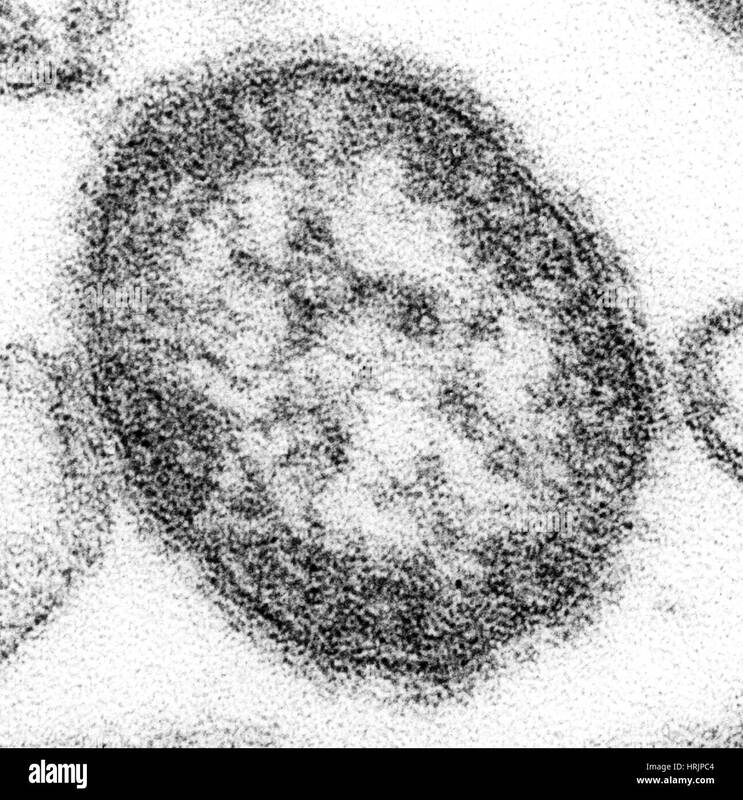 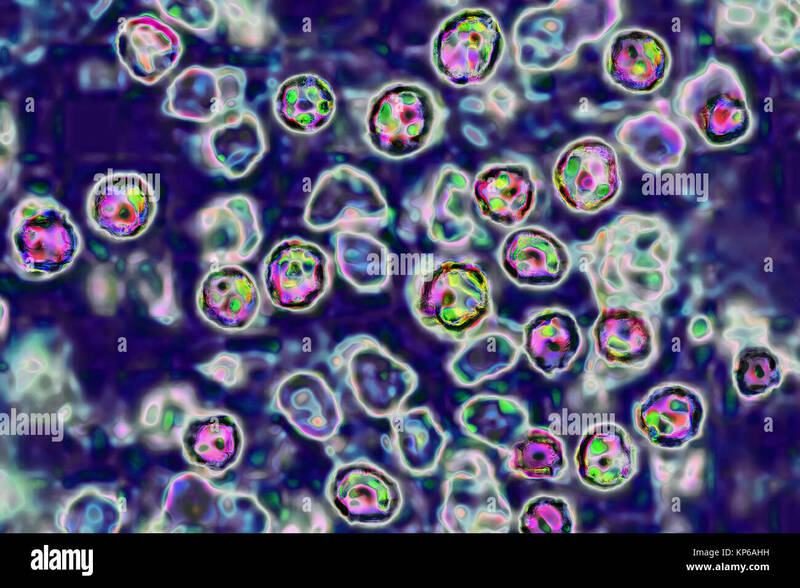 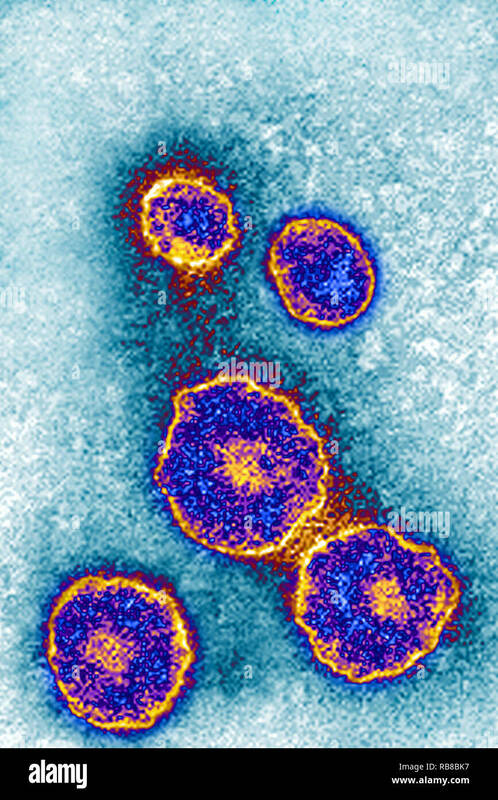 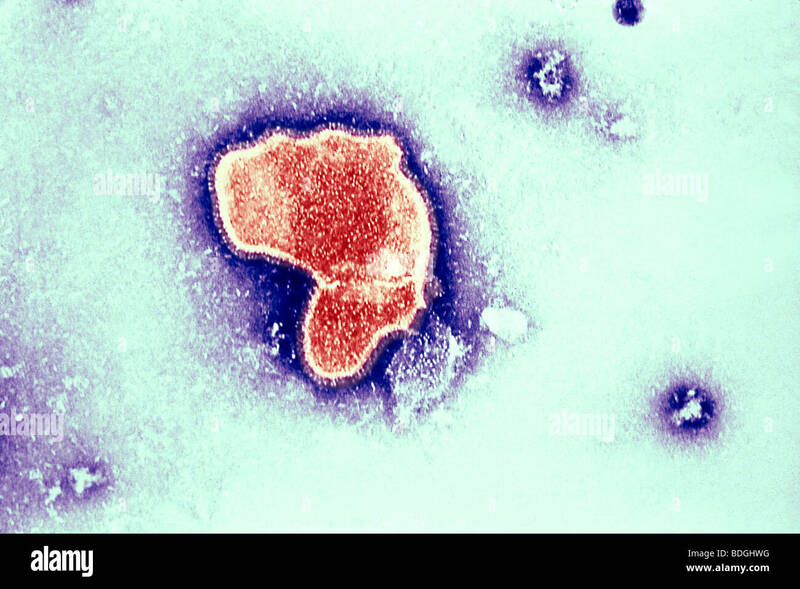 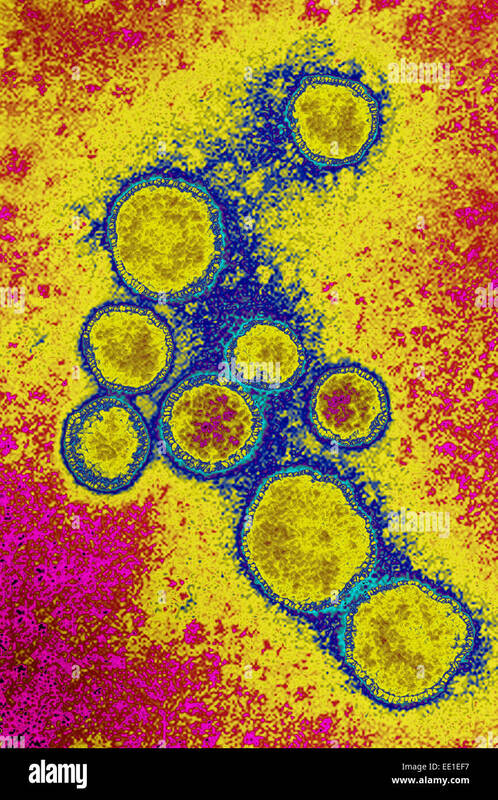 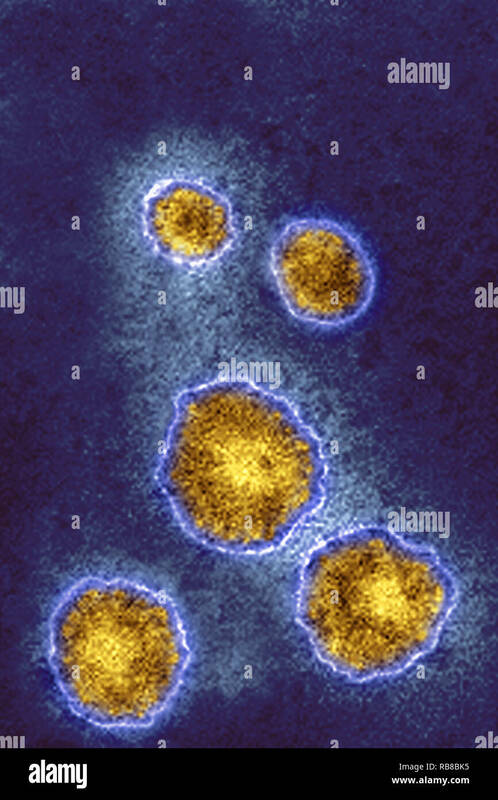 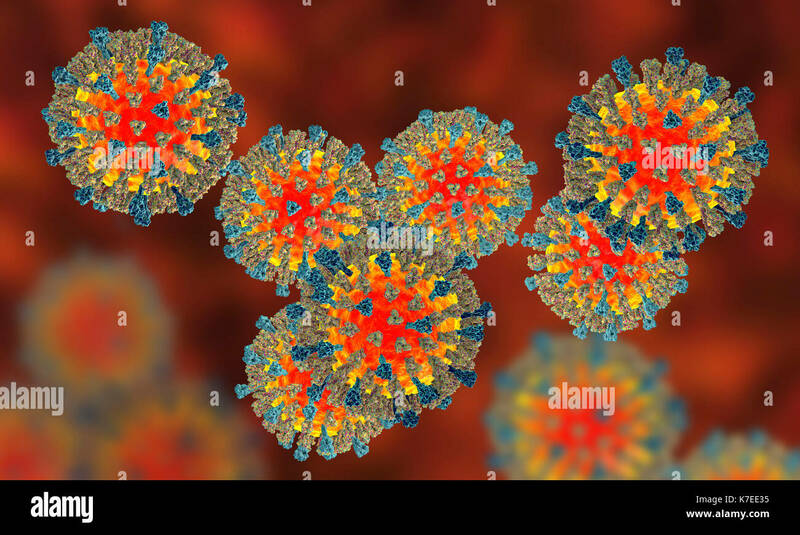 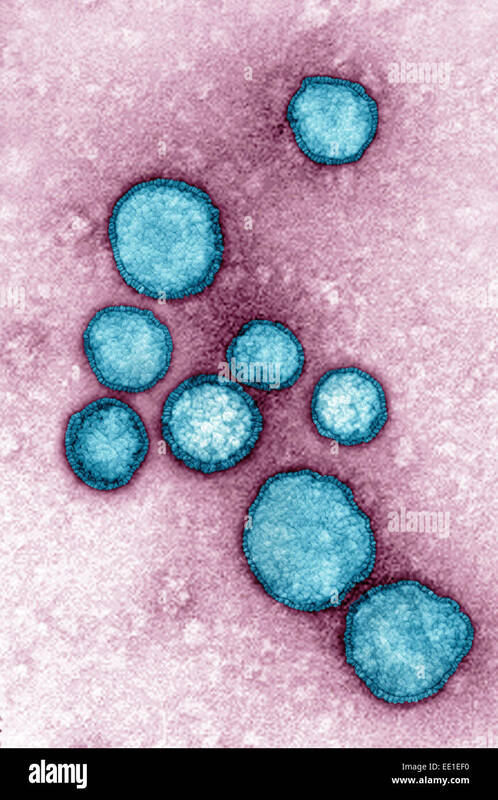 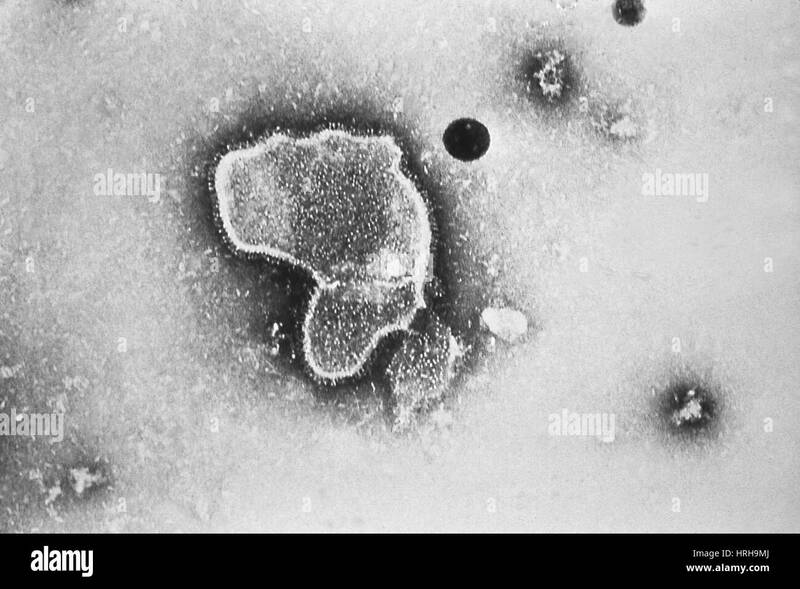 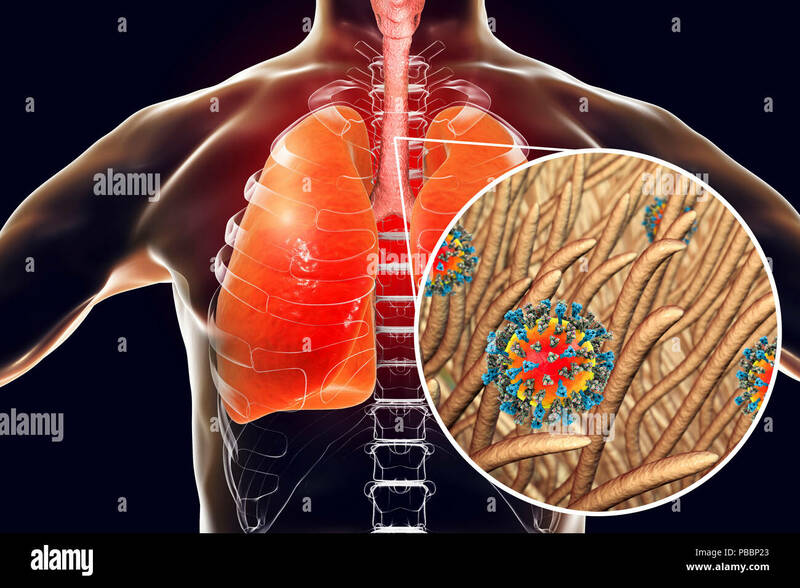 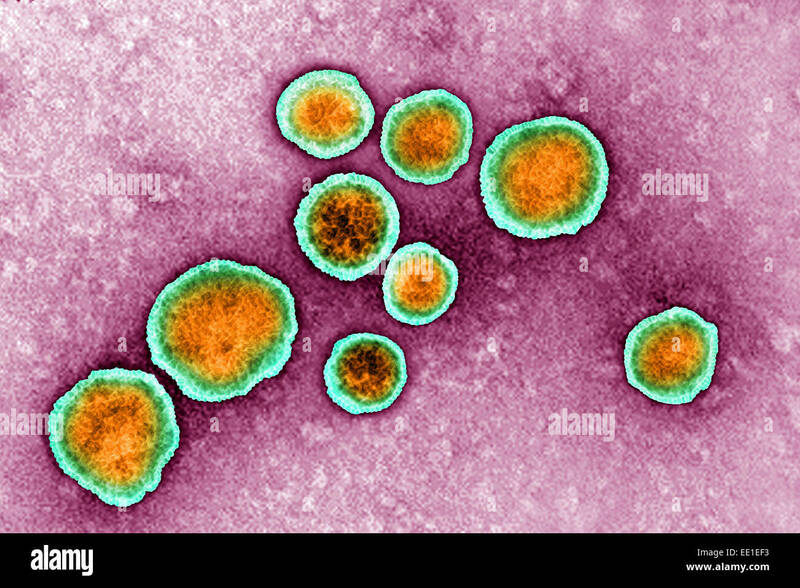 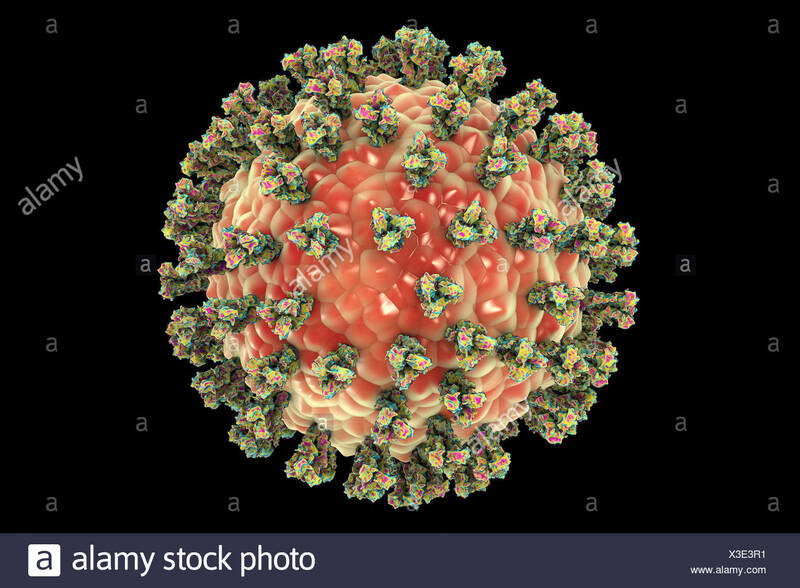 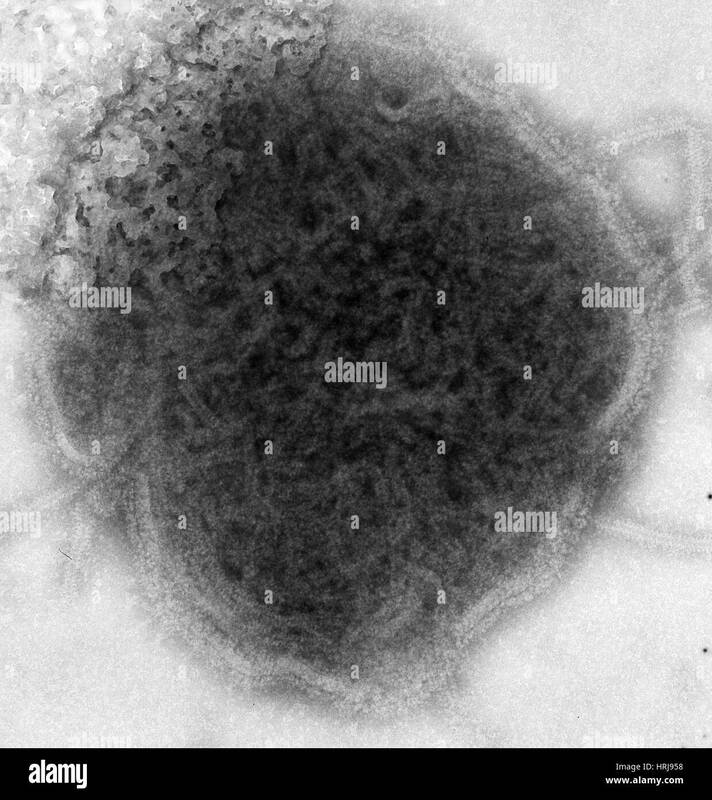 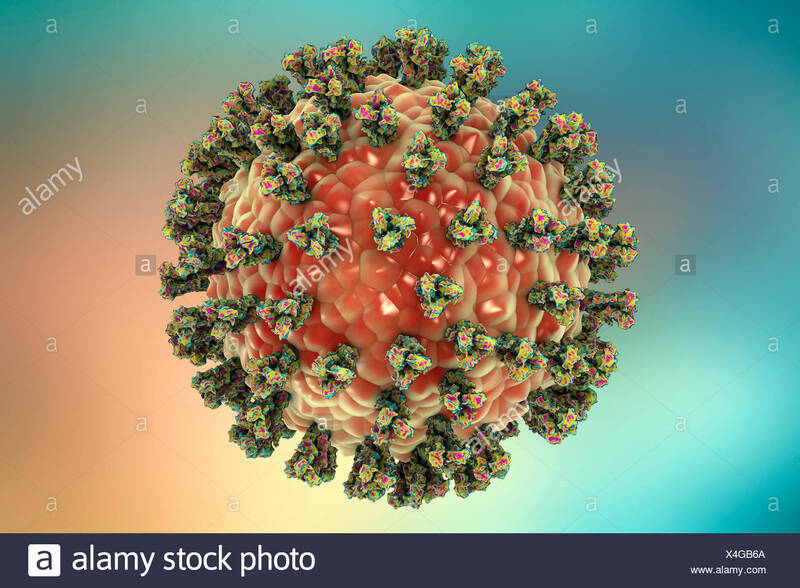 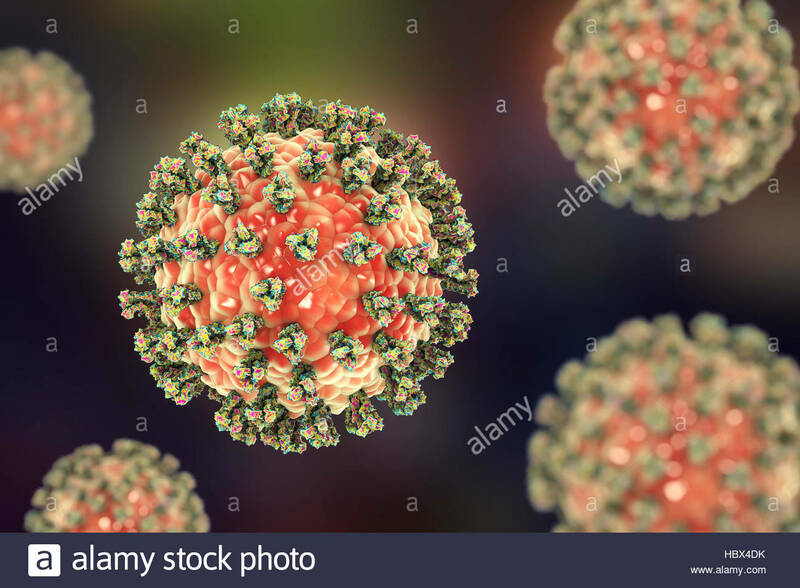 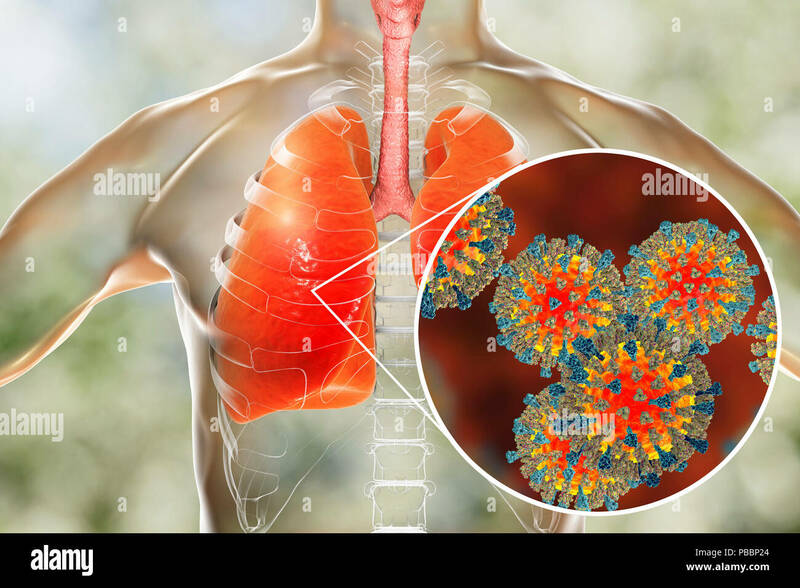 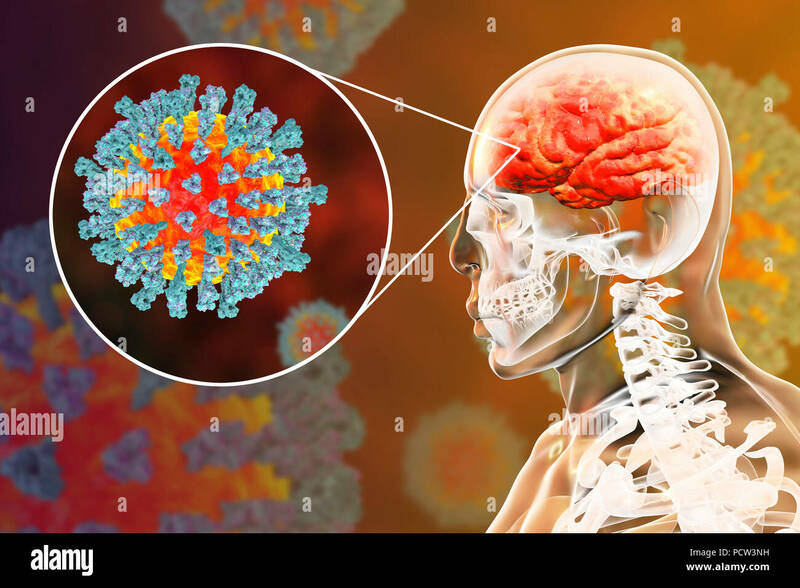 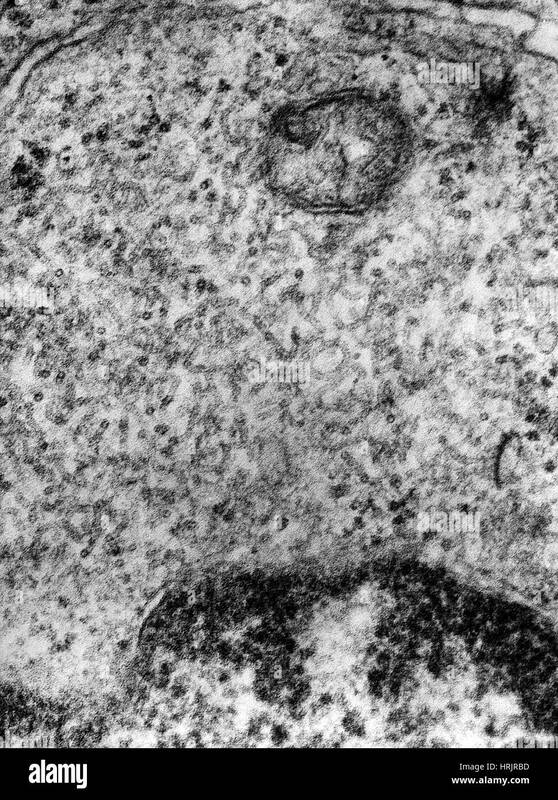 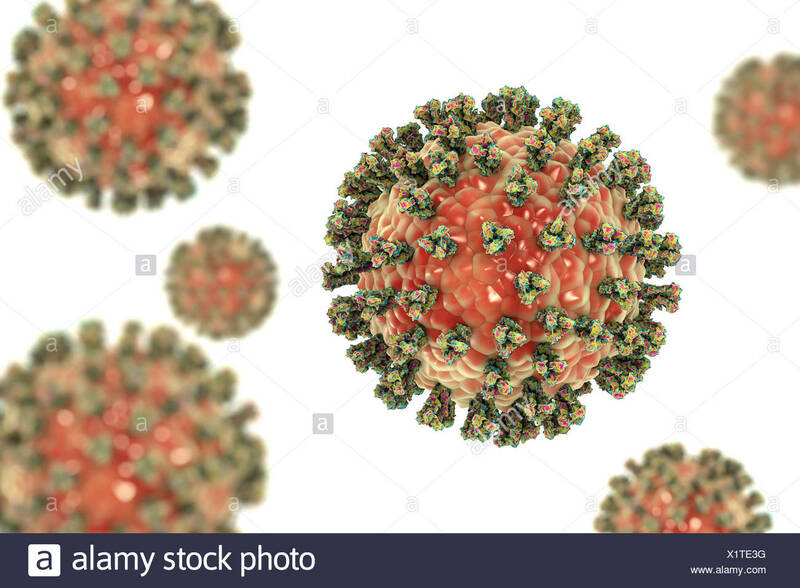 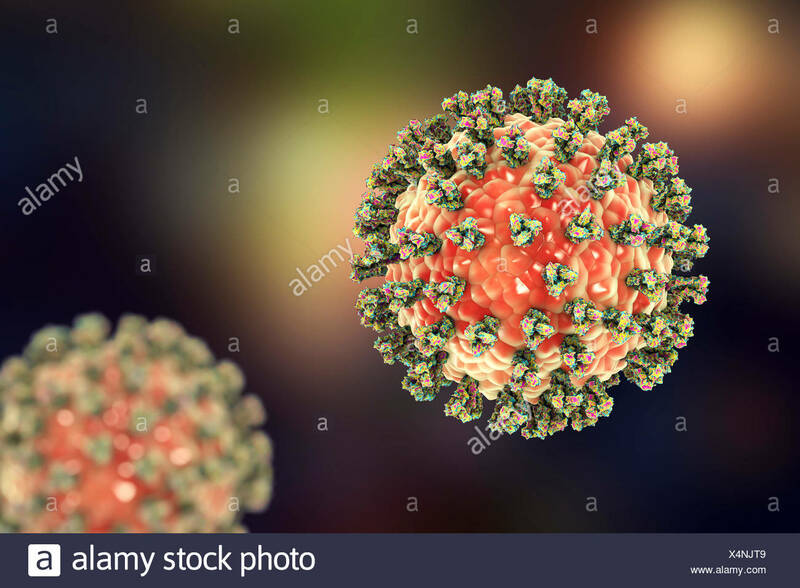 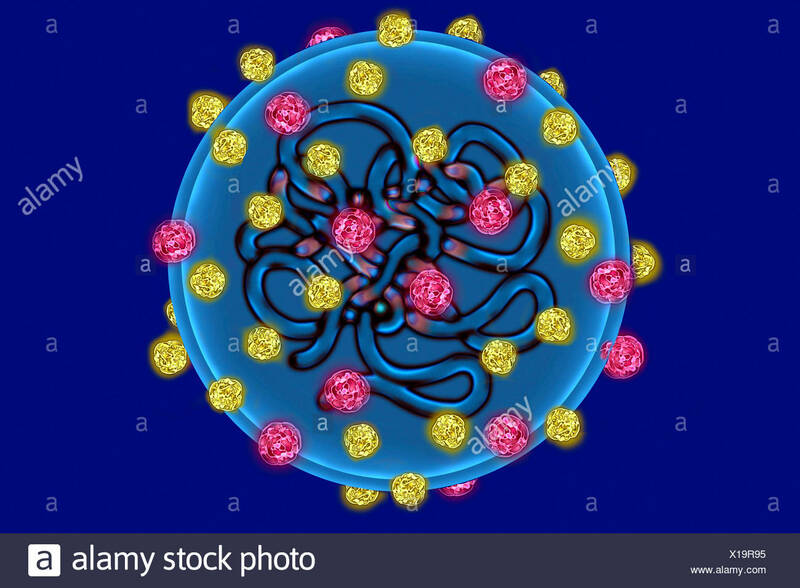 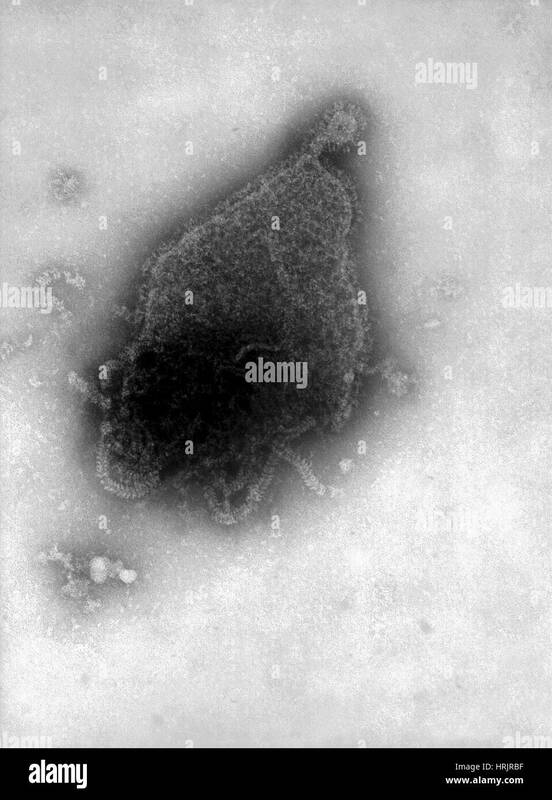 Rhinoviruses belong to common cold viruses, together with other enteroviruses, coronaviruses, influenza and parainfluenza viruses, and adenoviruses. 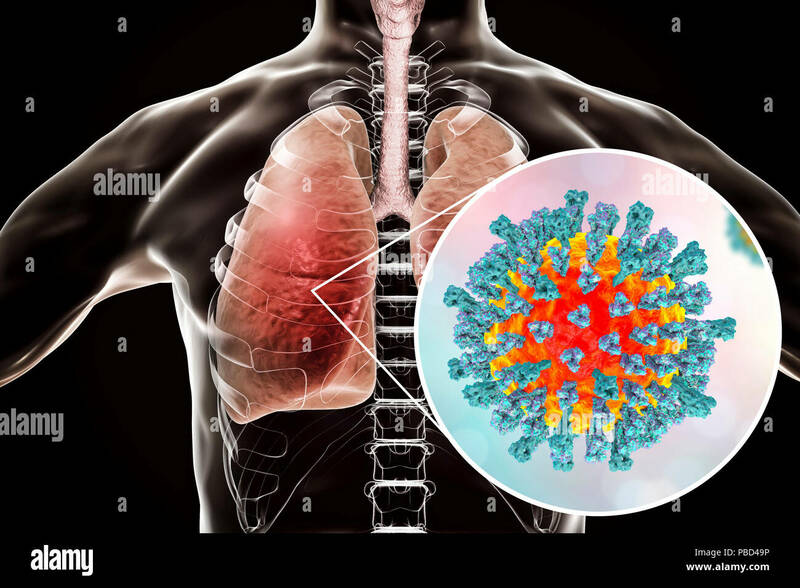 Most common cold viruses are seasonal. 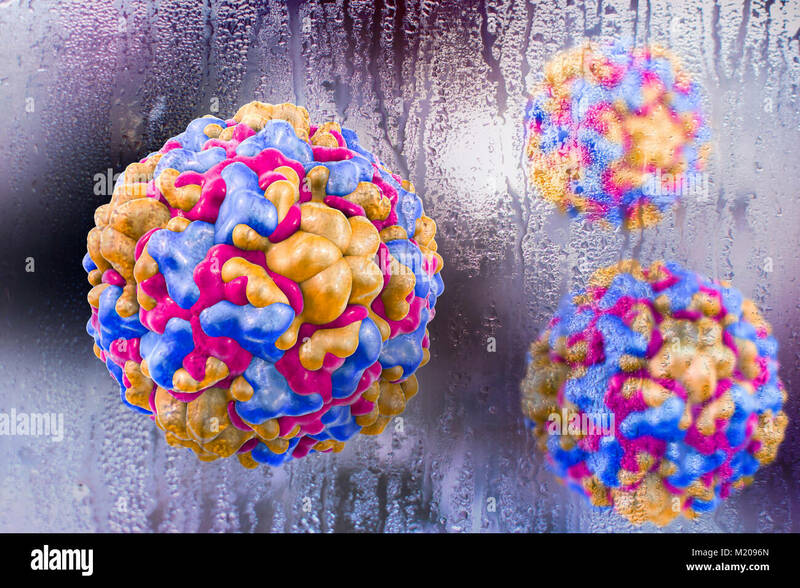 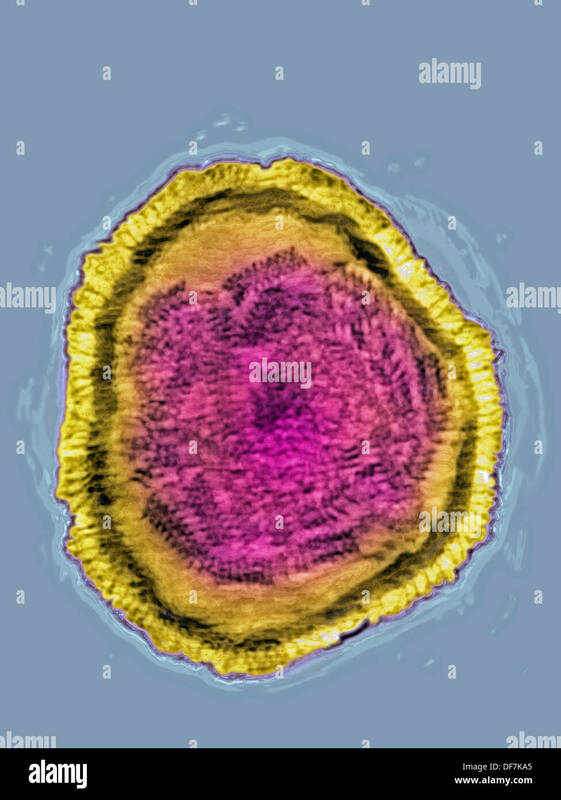 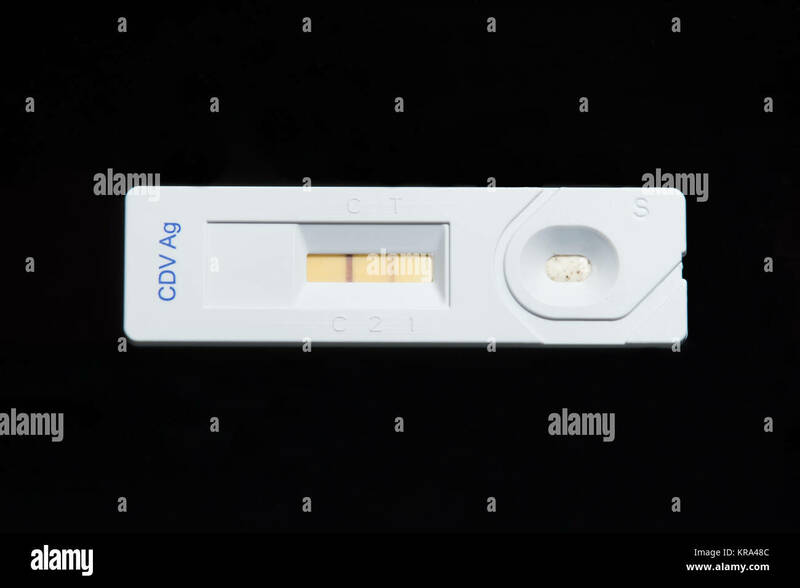 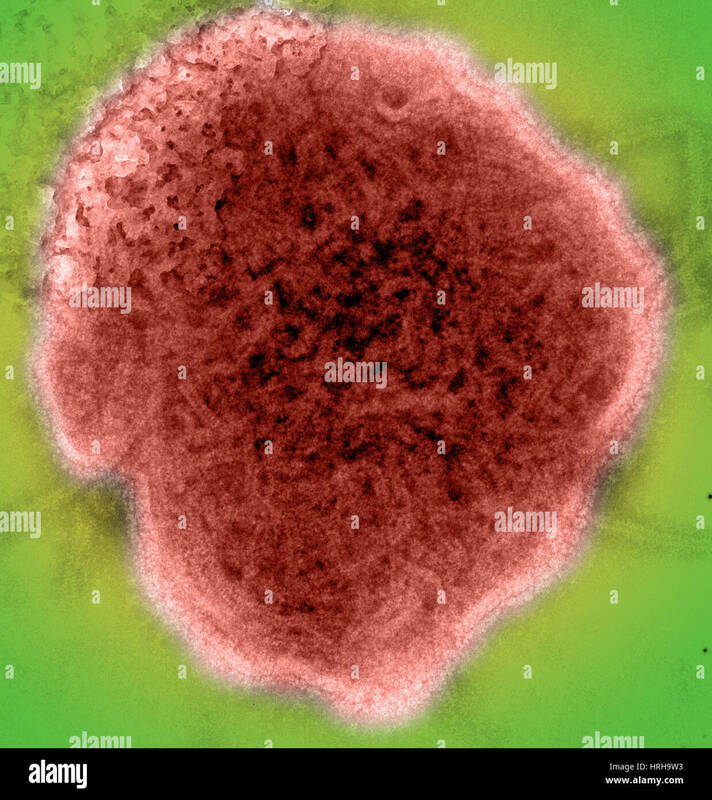 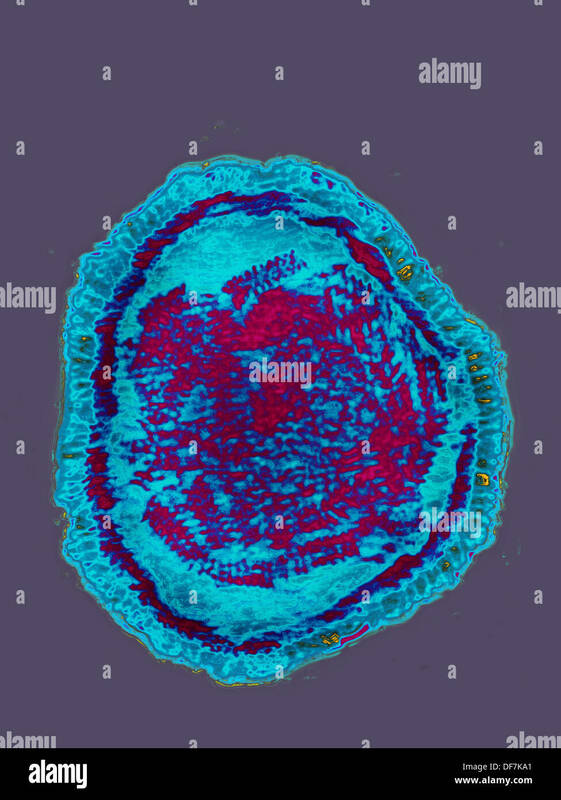 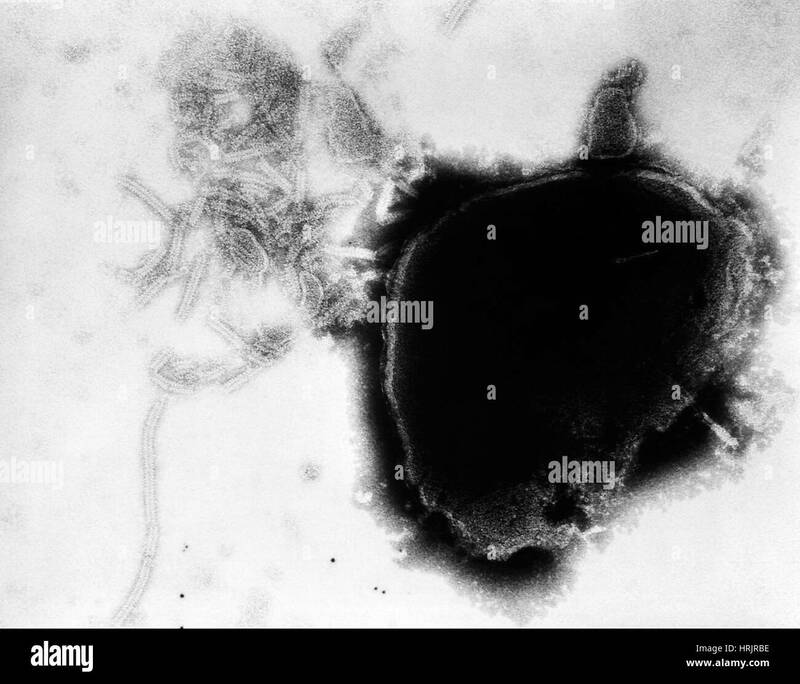 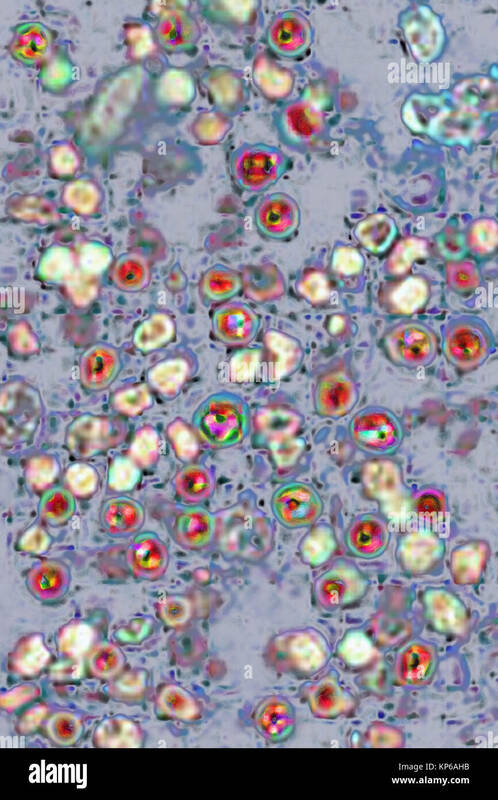 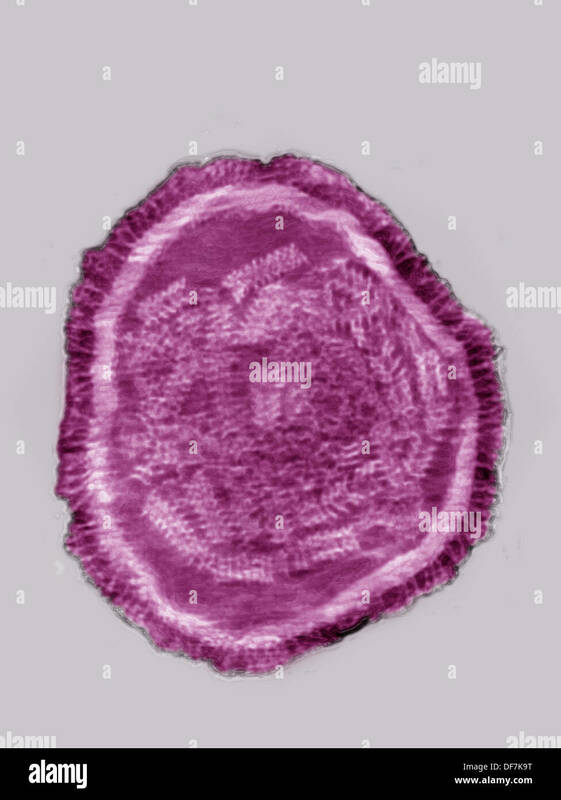 Common cold virus, conceptual illustration. 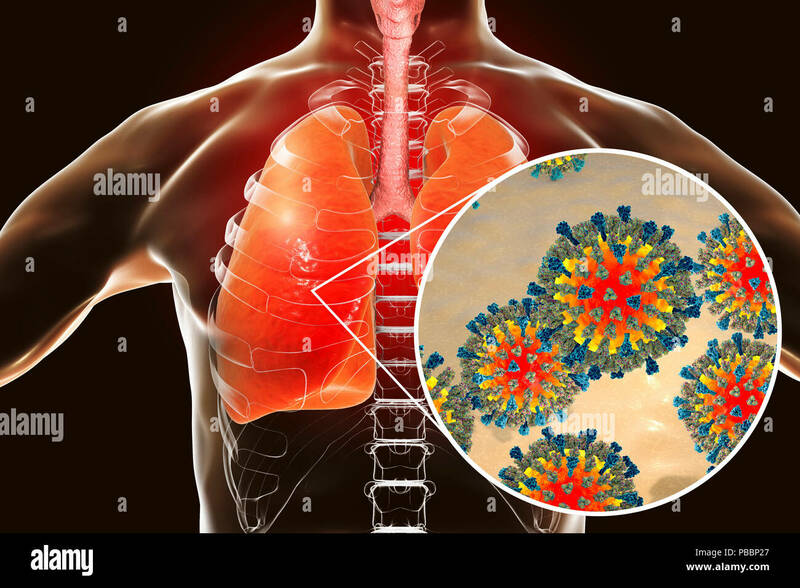 The common cold is caused by different viruses including rhinoviruses, other enteroviruses, coronaviruses, influenza and parainfluenza viruses, and adenoviruses. 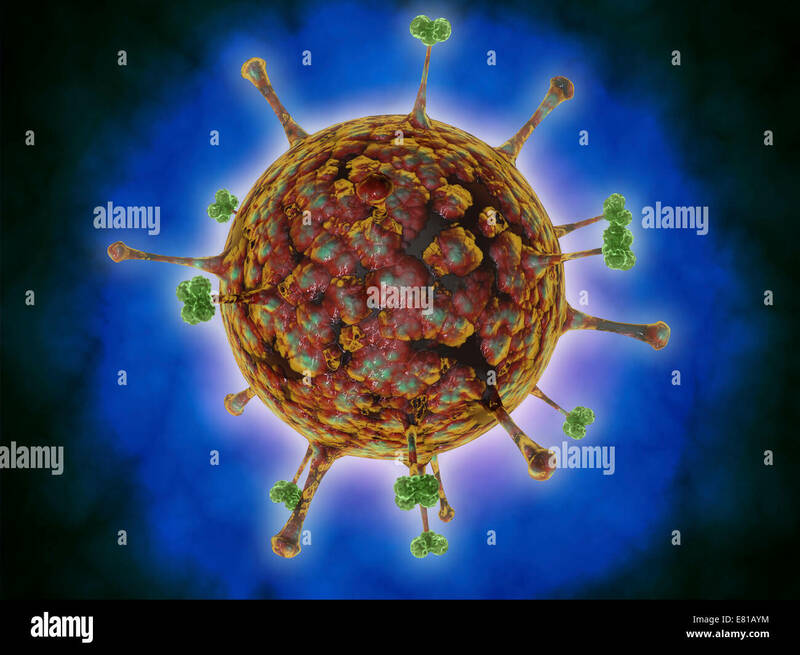 Most common cold viruses are seasonal.